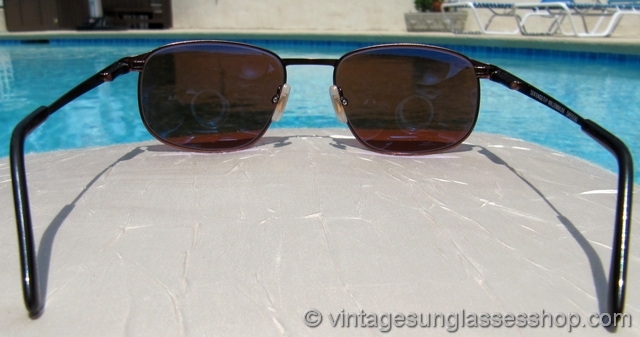 Click on the Tell Me More links for more information and lots more photos! 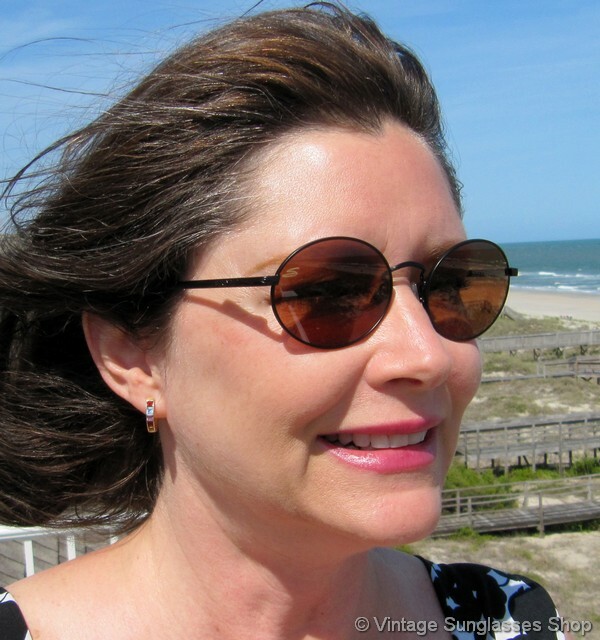 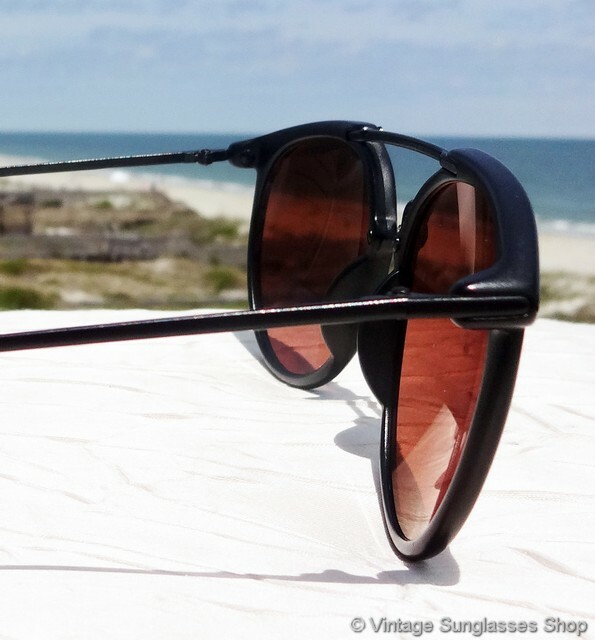 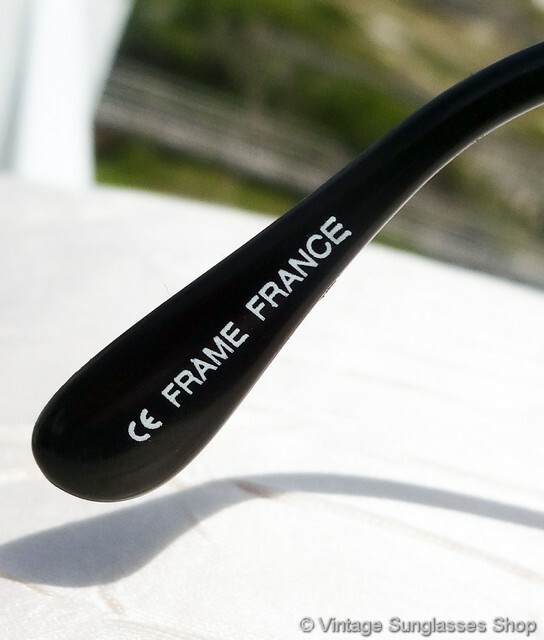 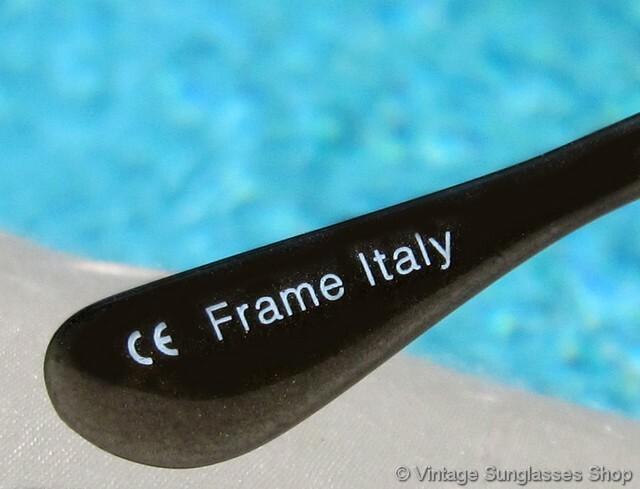 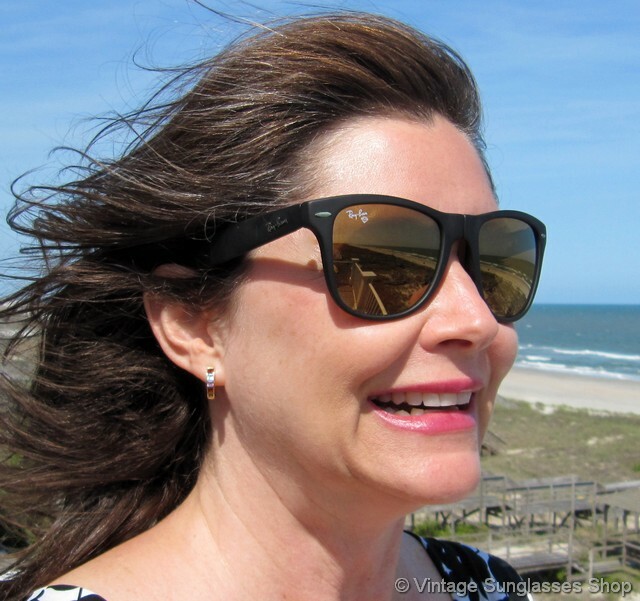 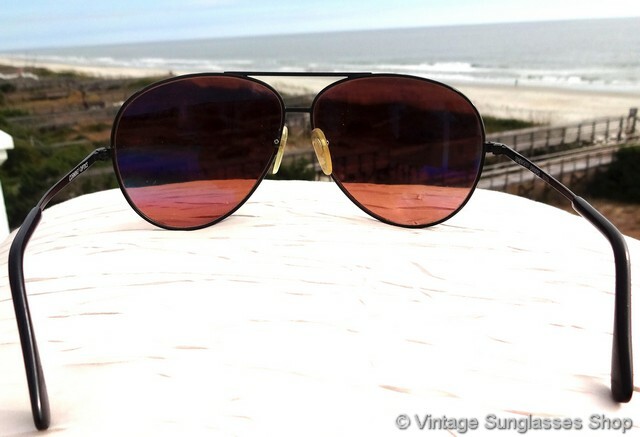 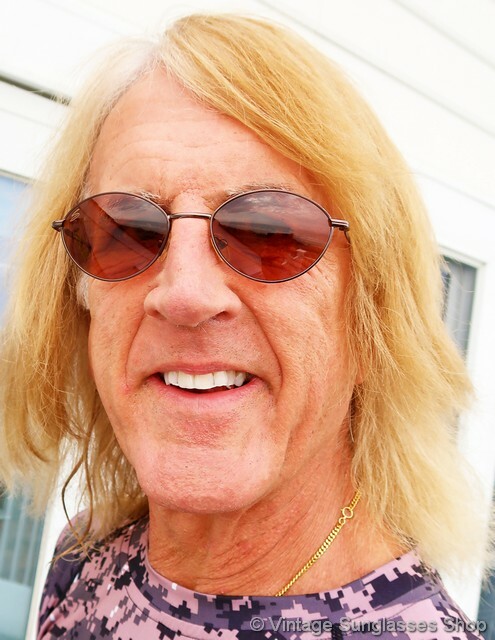 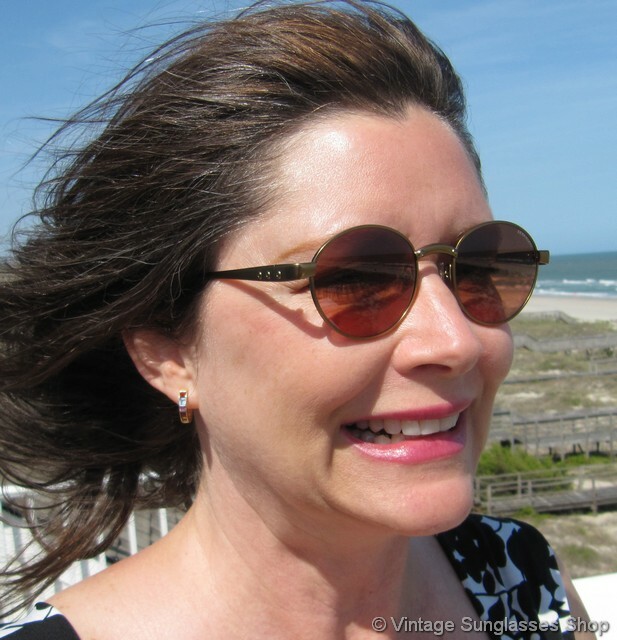 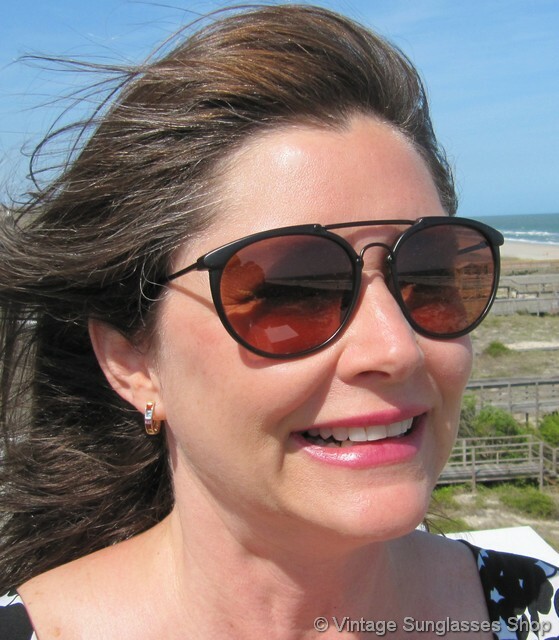 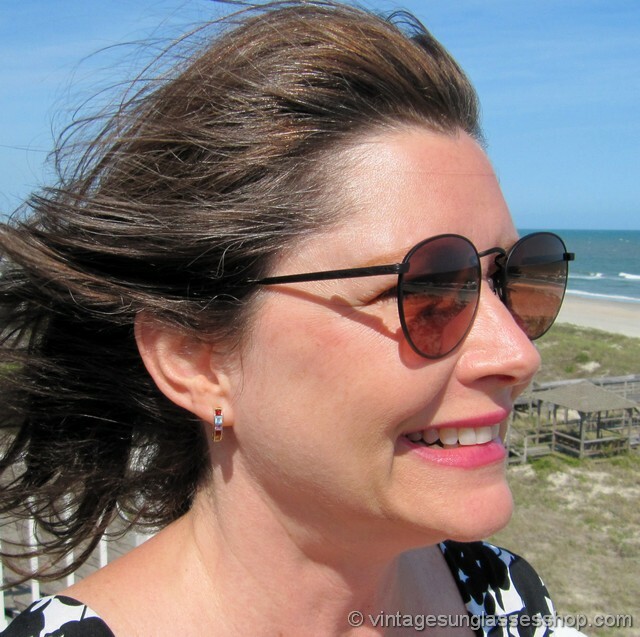 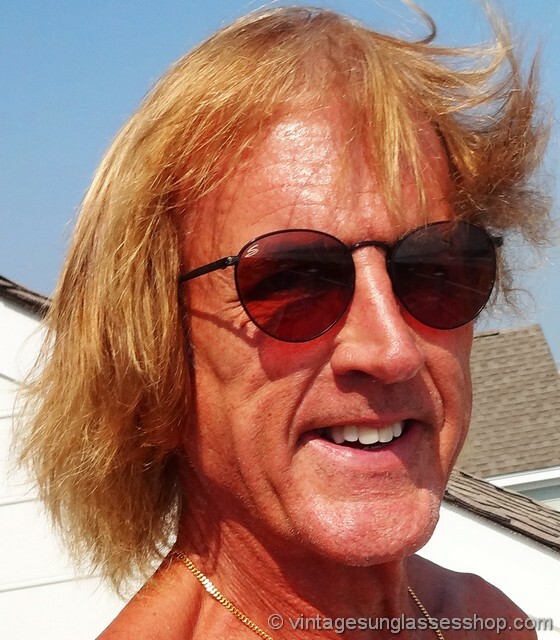 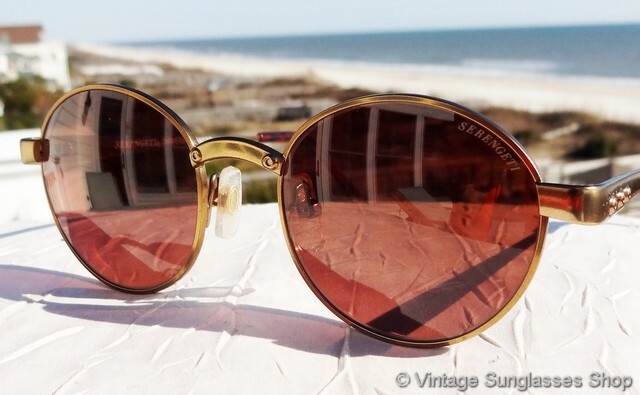 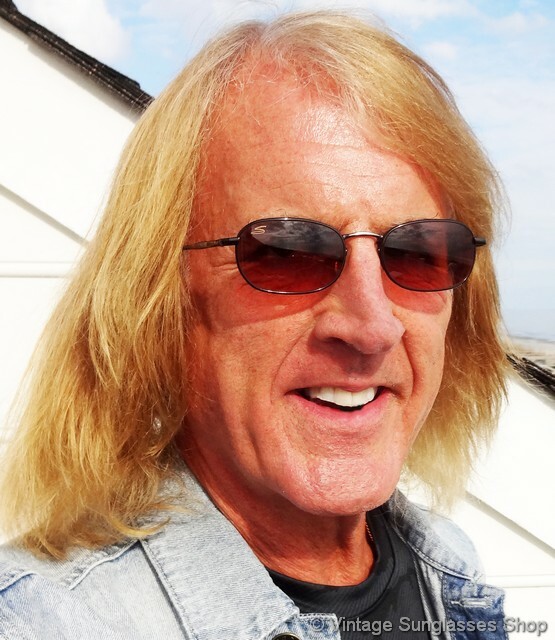 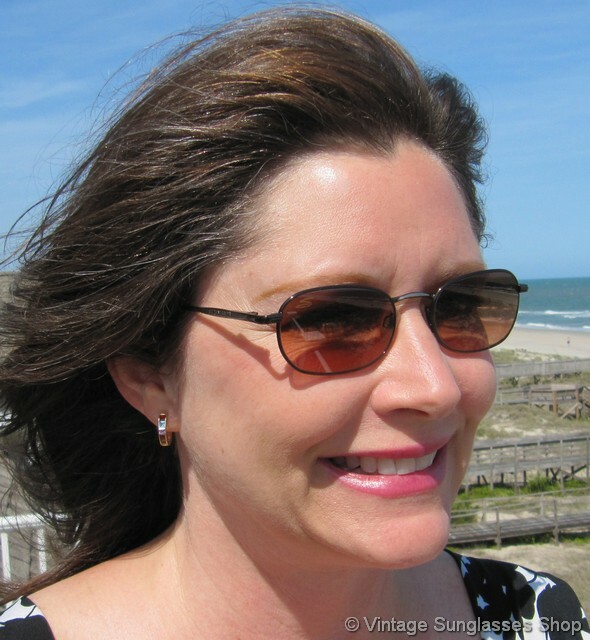 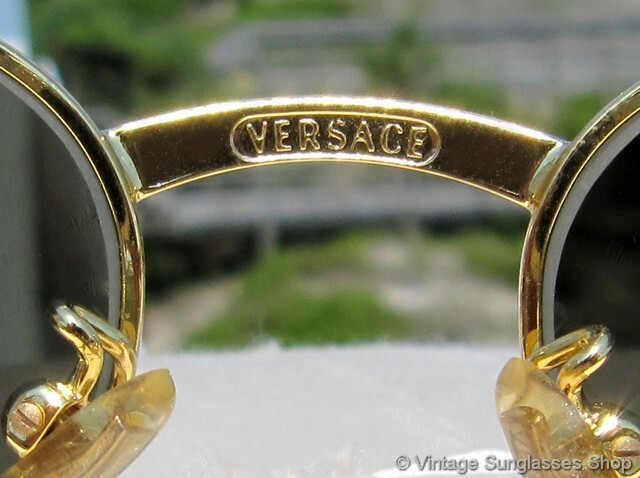 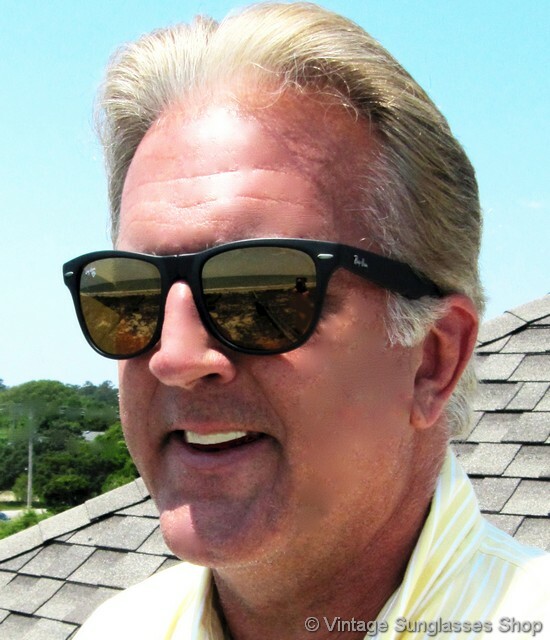 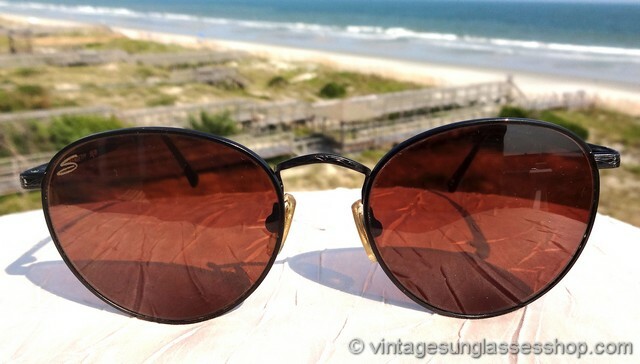 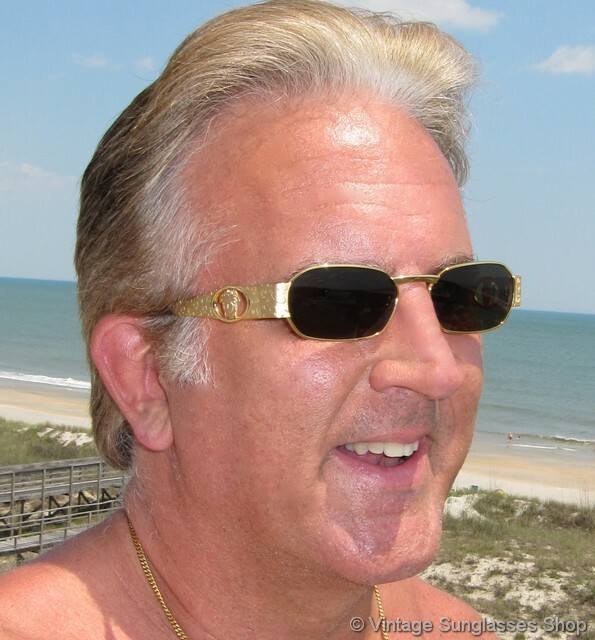 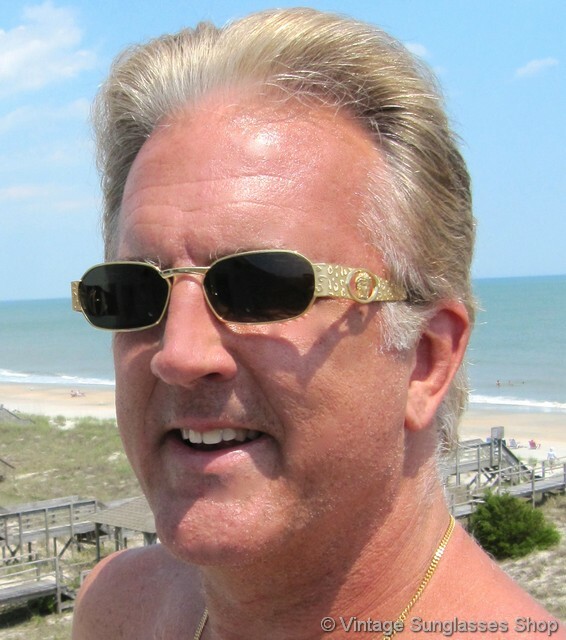 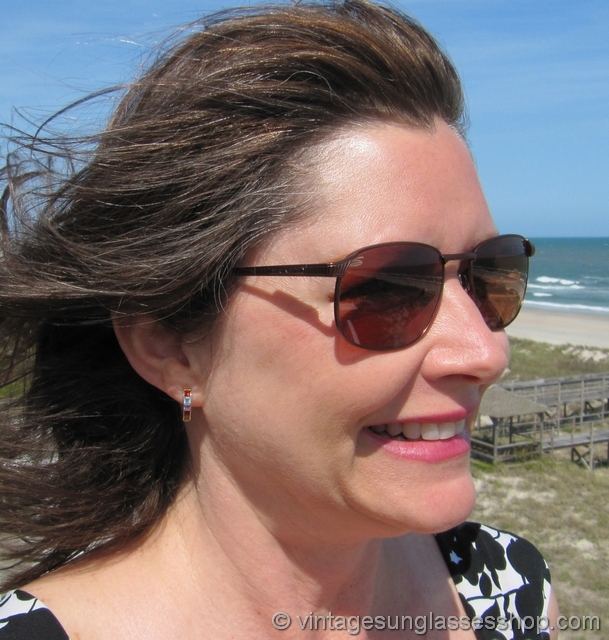 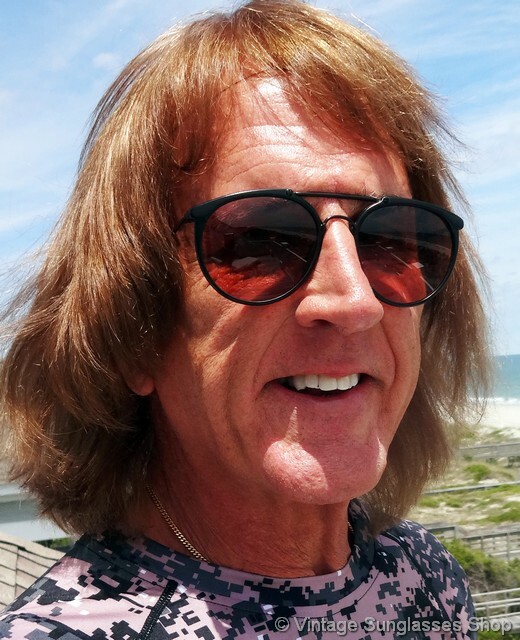 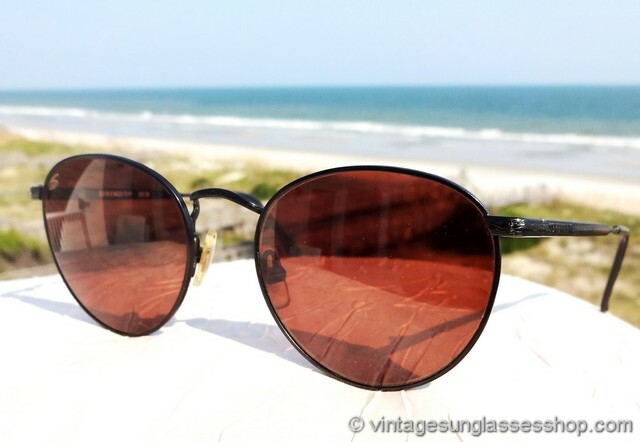 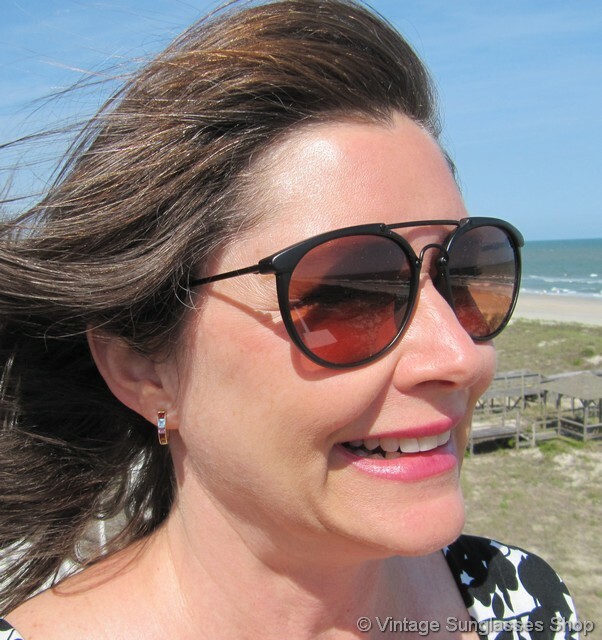 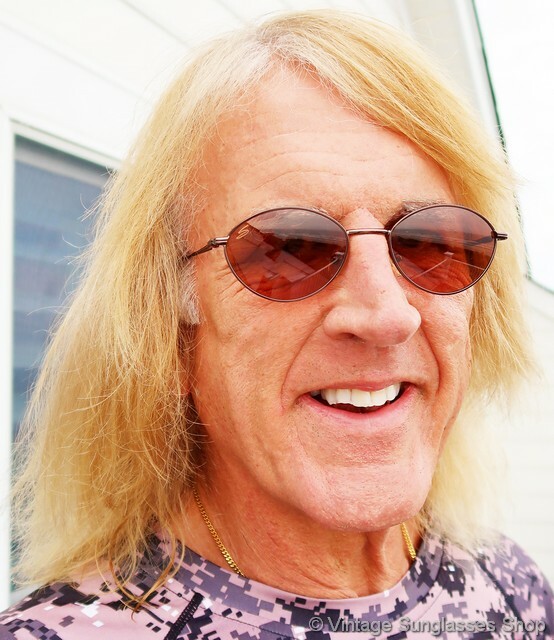 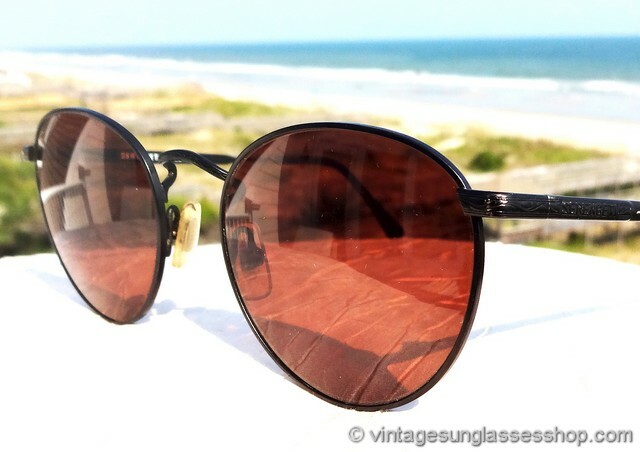 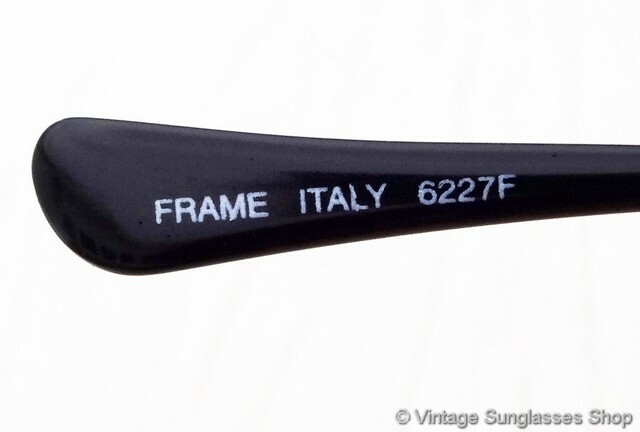 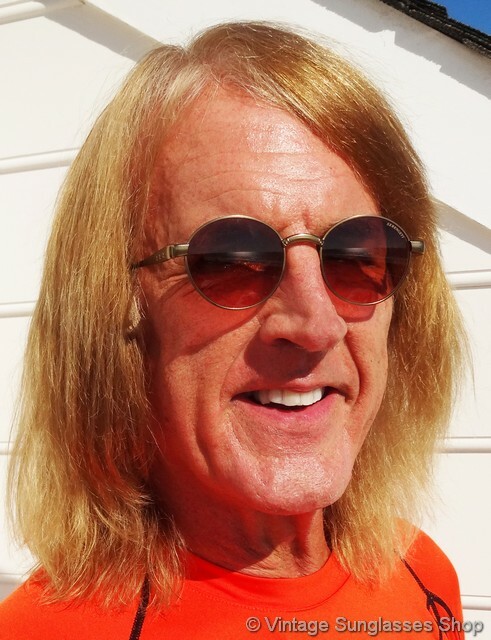 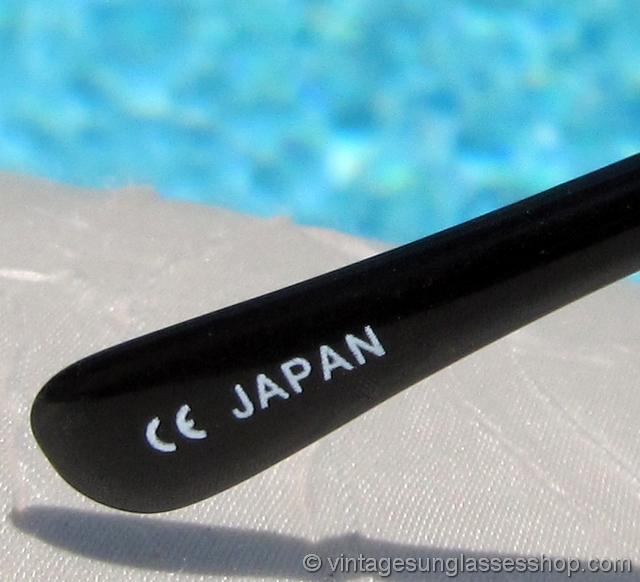 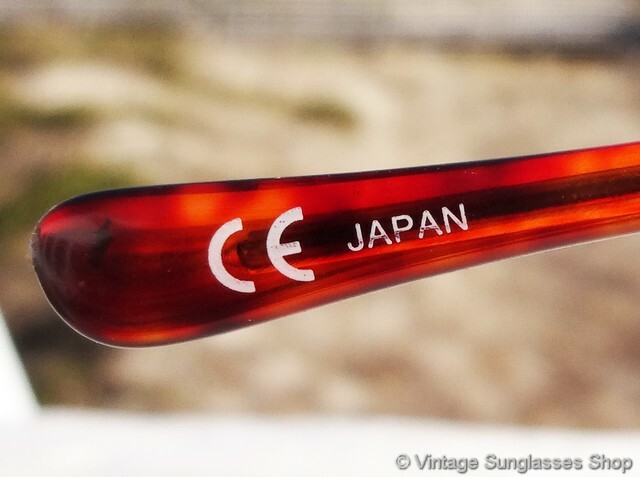 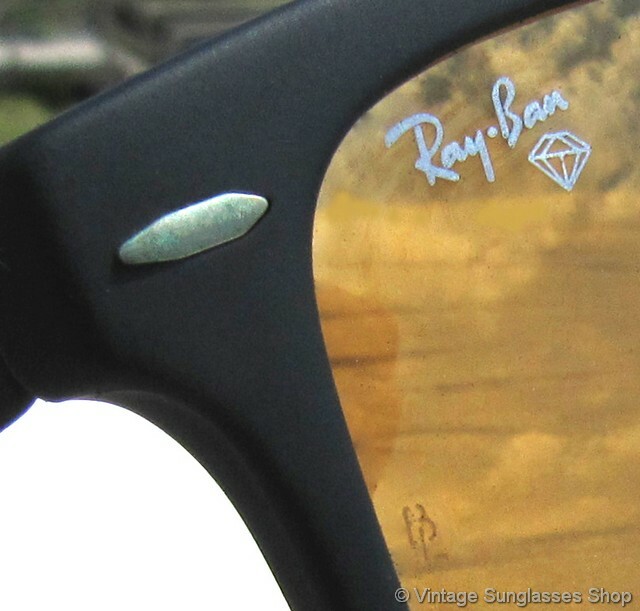 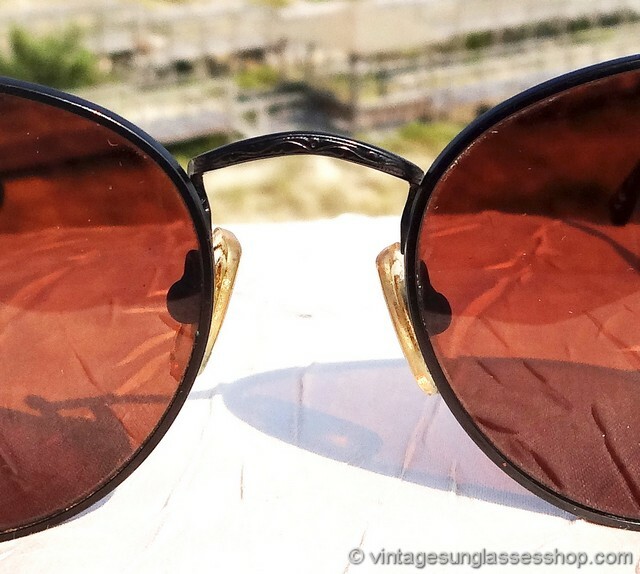 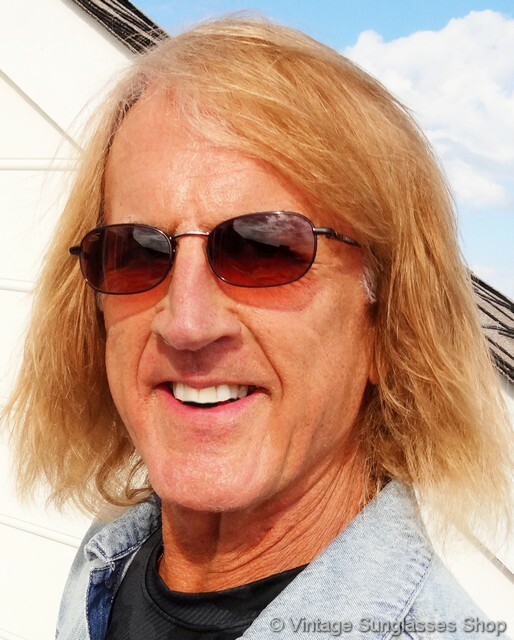 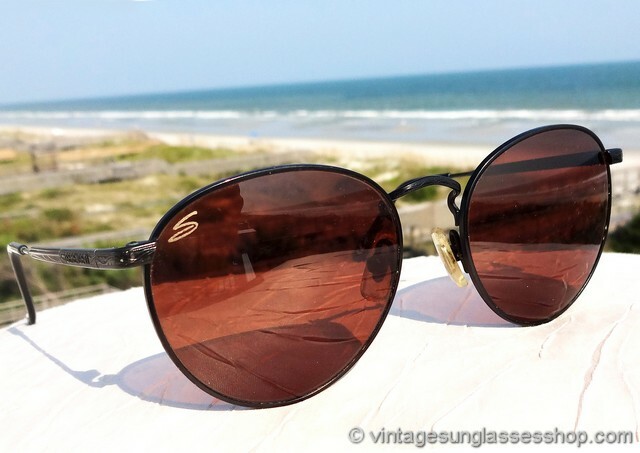 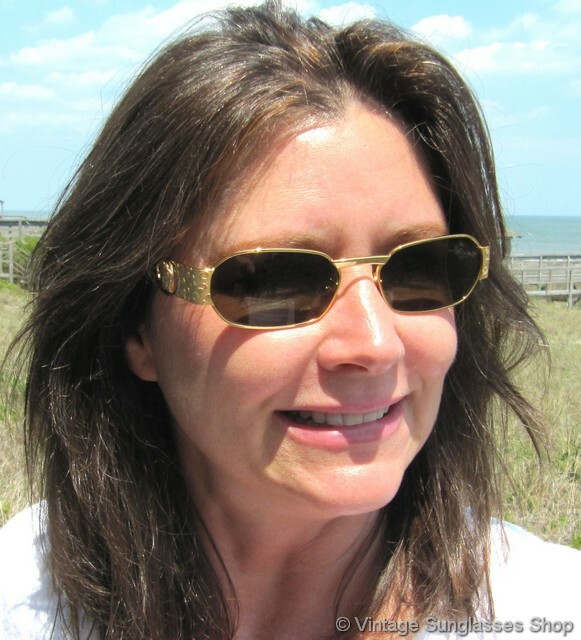 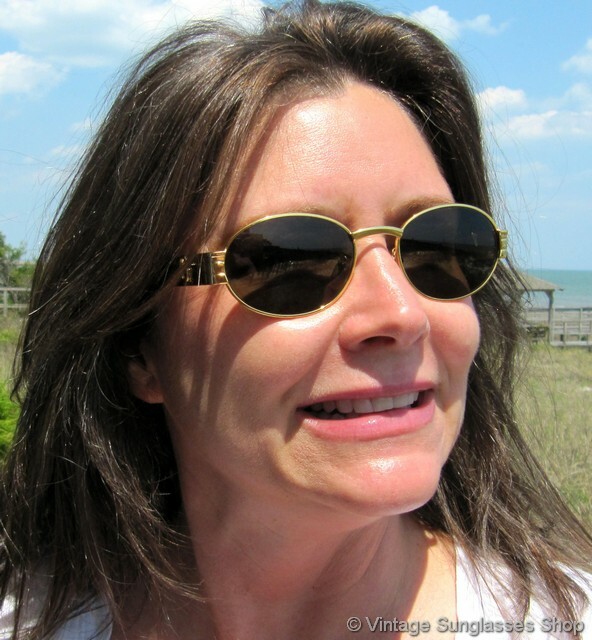 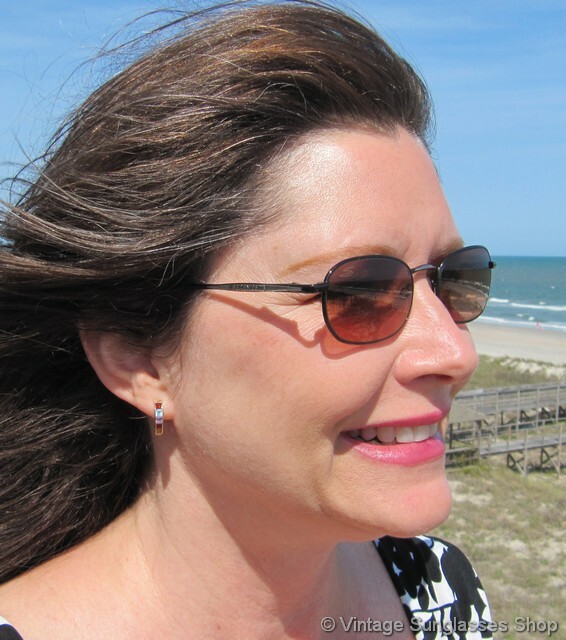 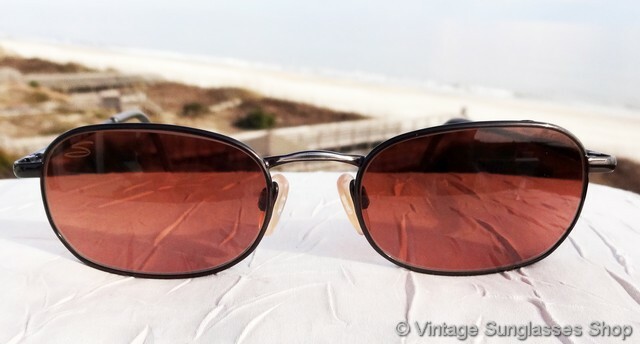 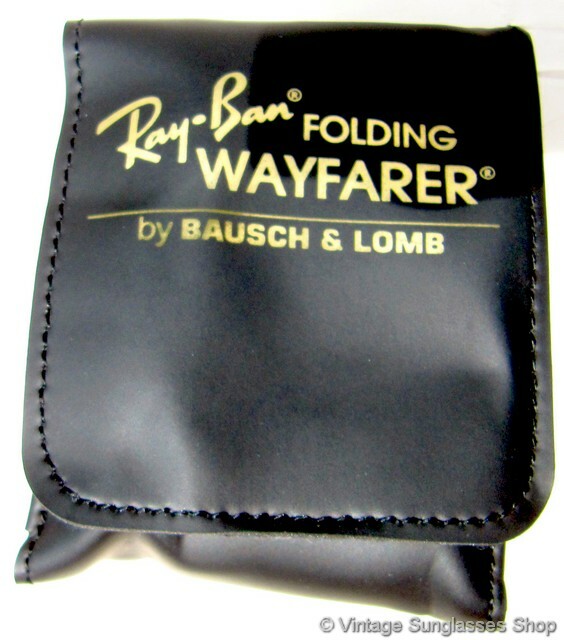 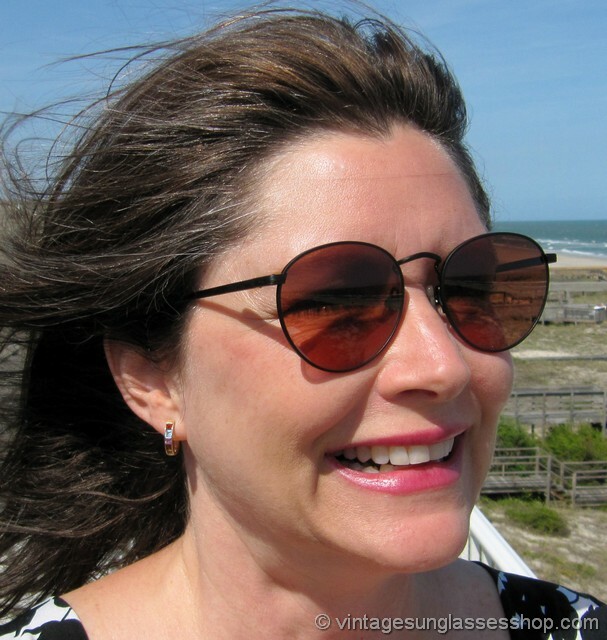 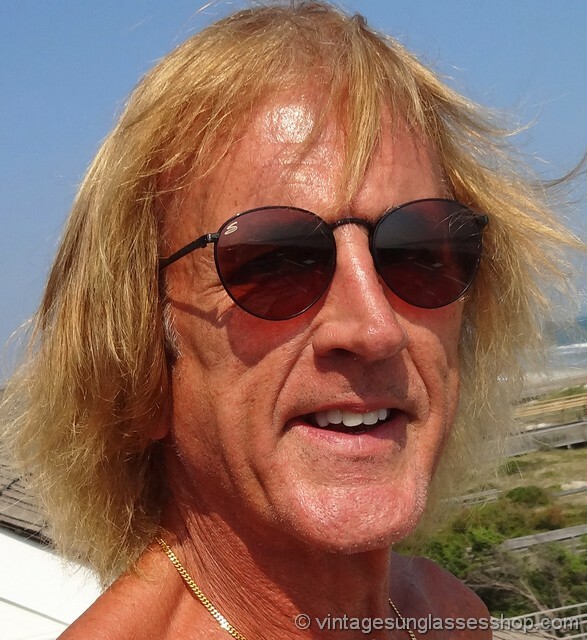 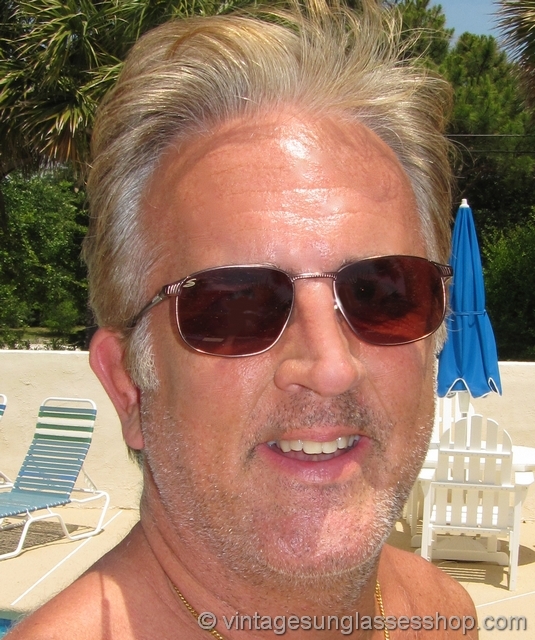 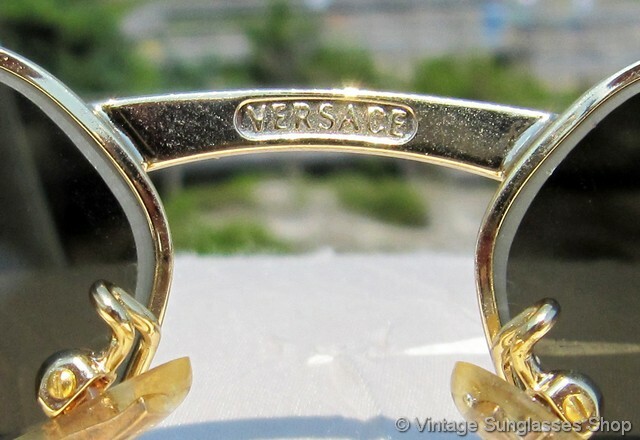 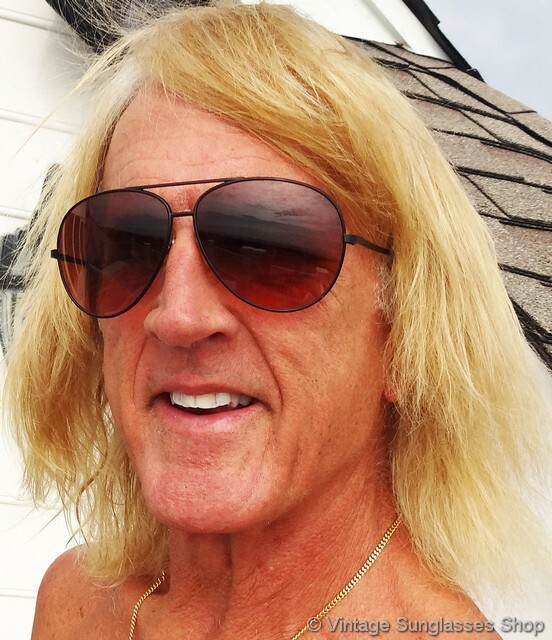 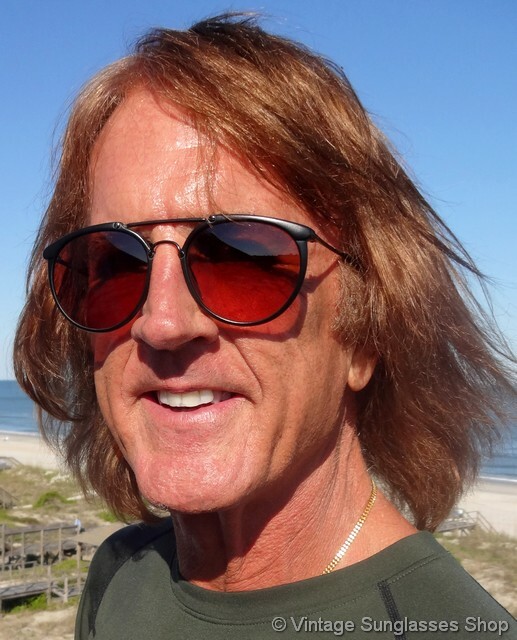 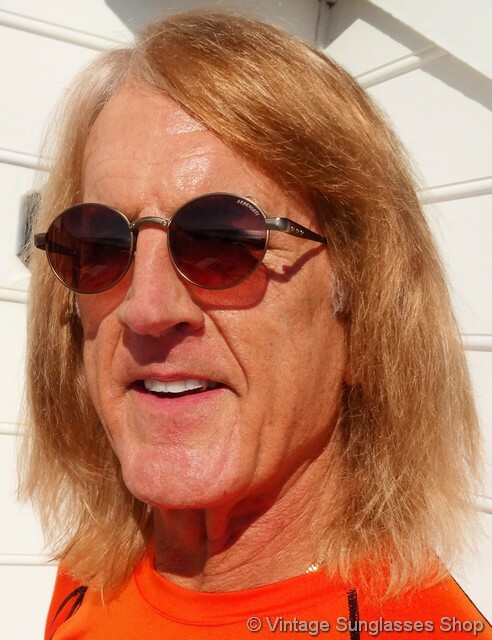 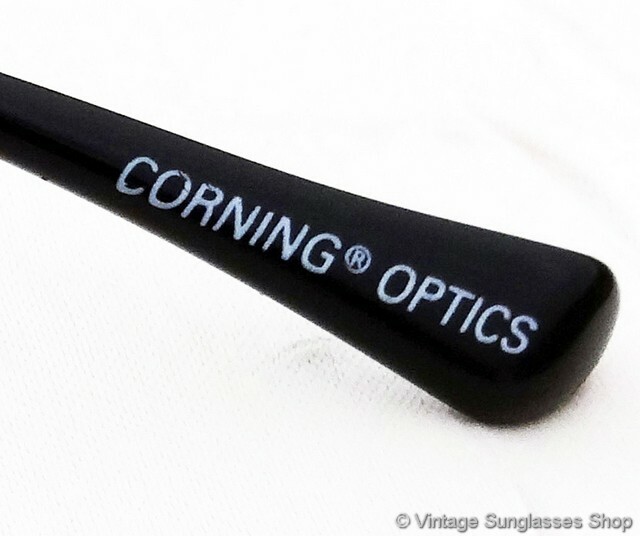 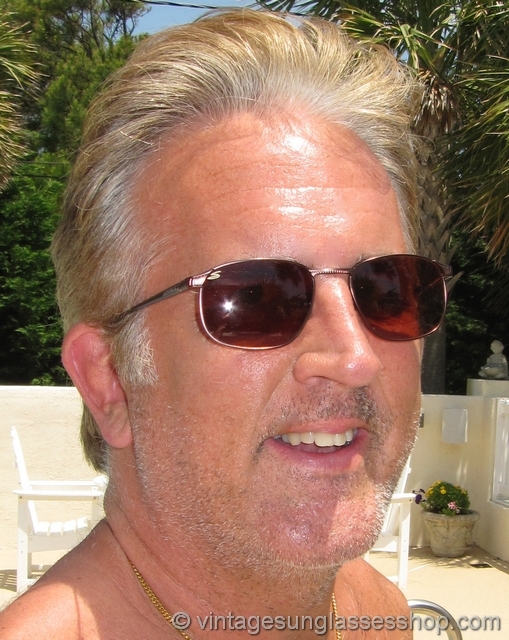 You can also see all of our vintage designer sunglasses as thumbnal pictures in our main Photo Gallery or grouped by Men's Sunglasses and Women's Sunglasses. 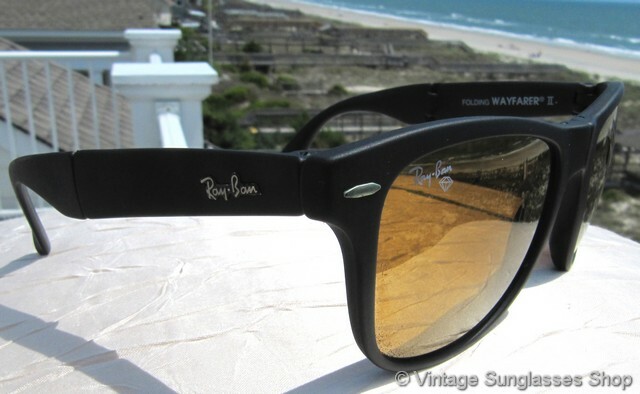 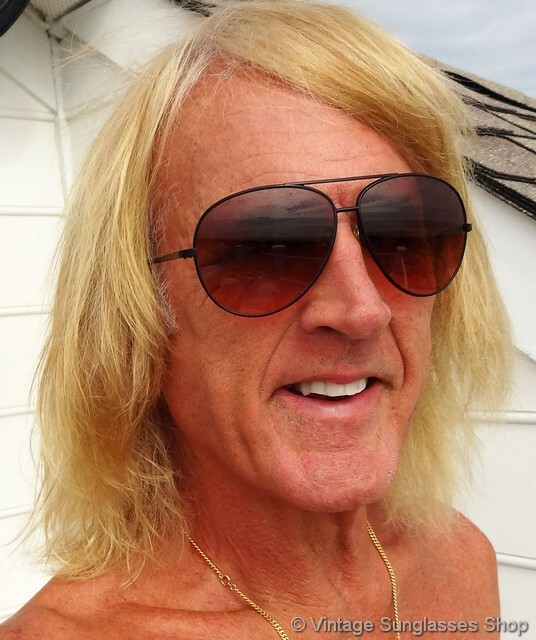 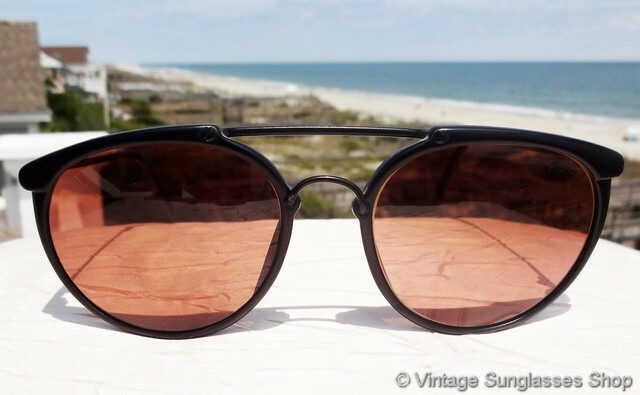 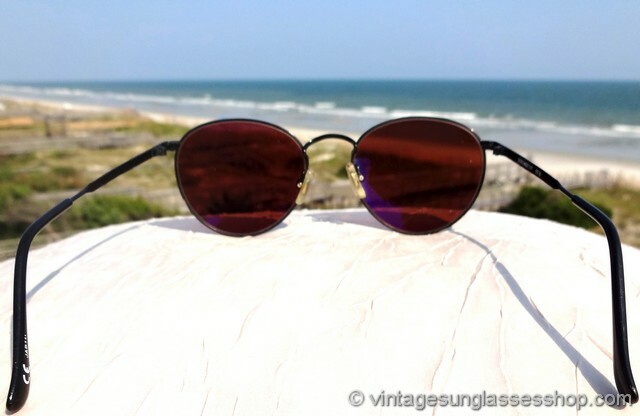 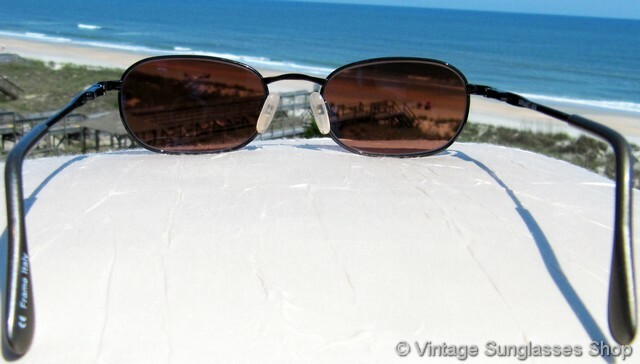 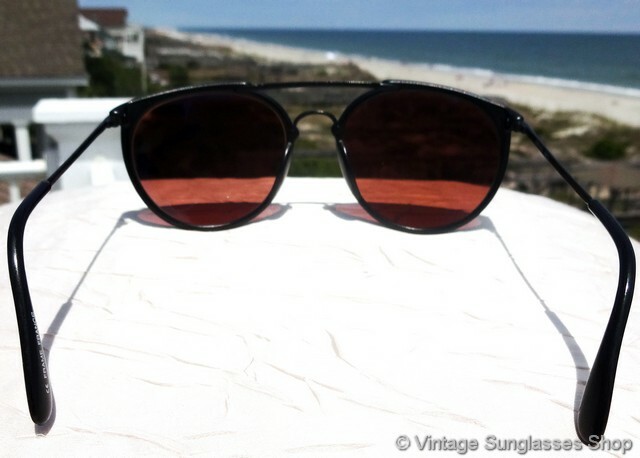 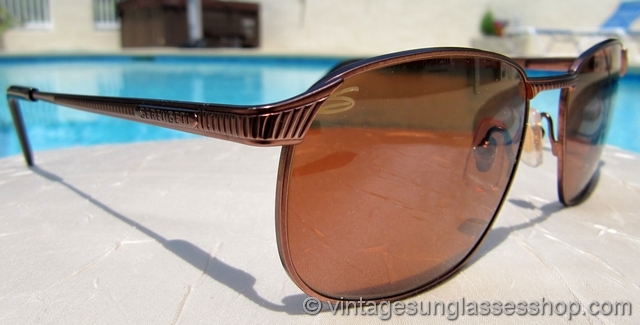 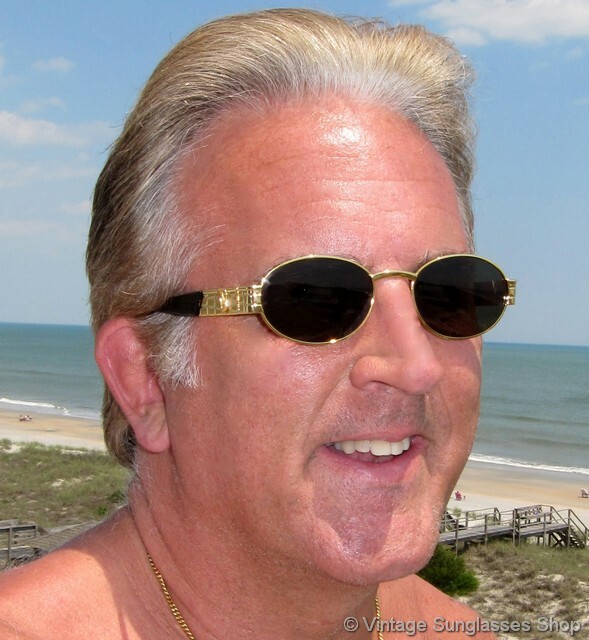 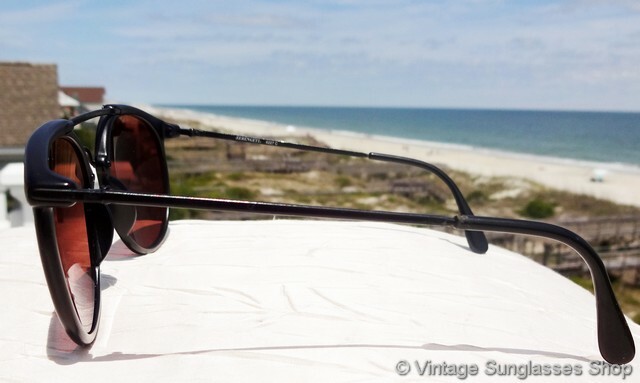 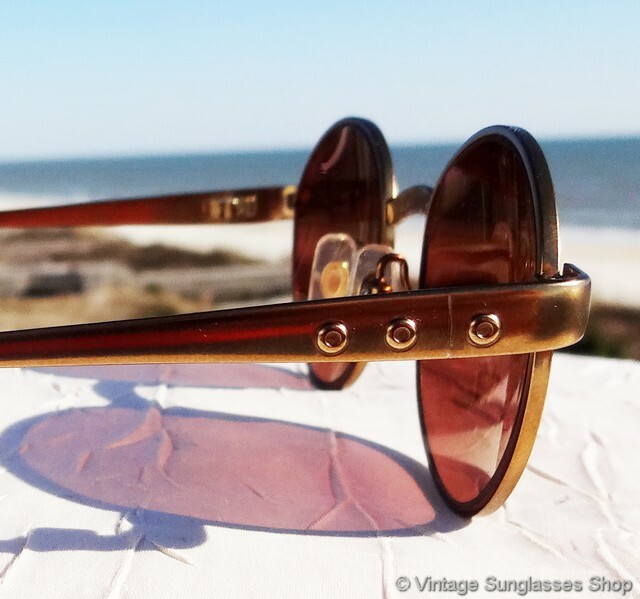 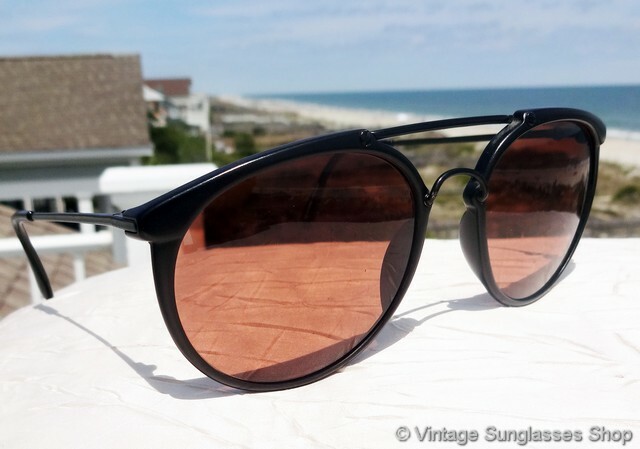 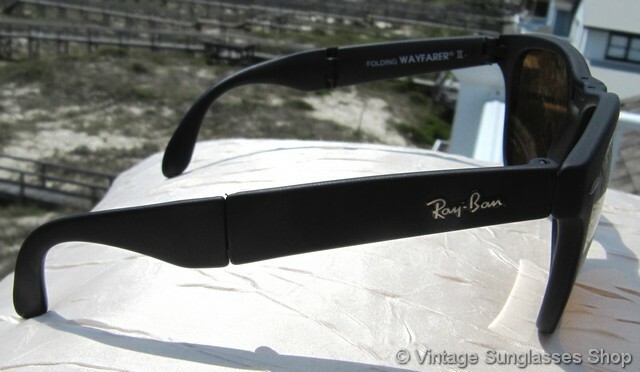 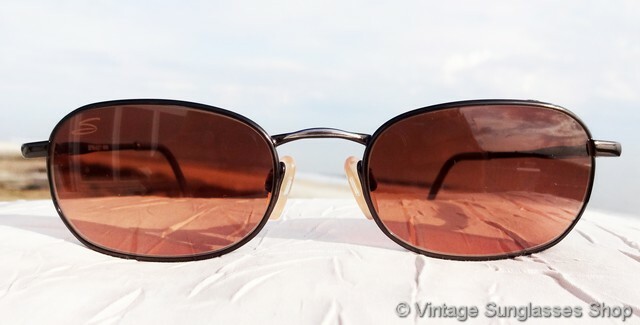 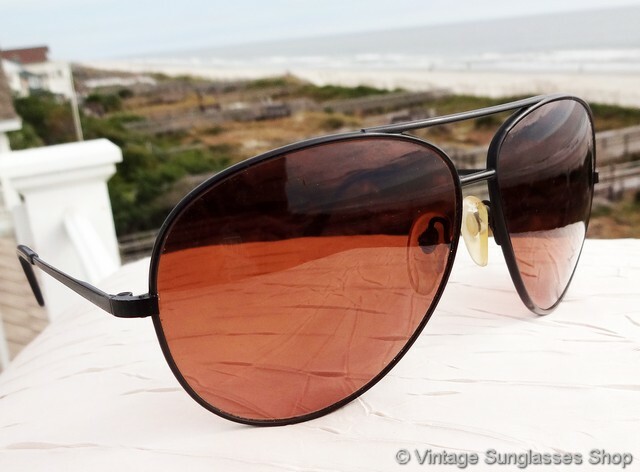 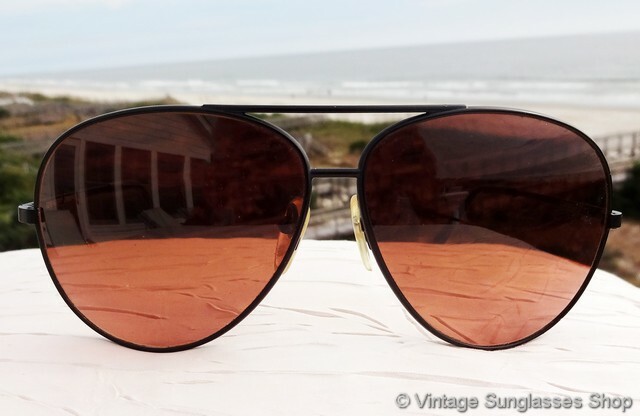 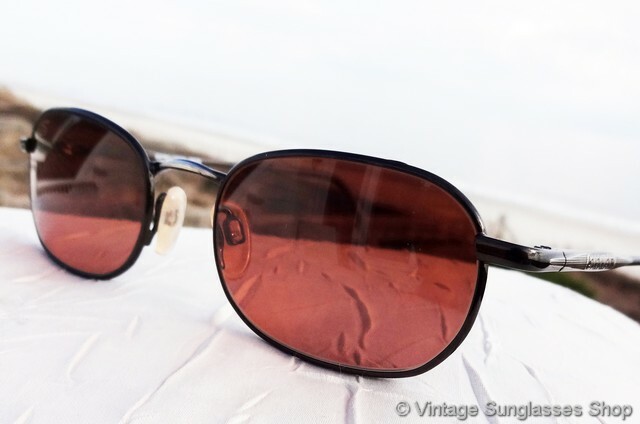 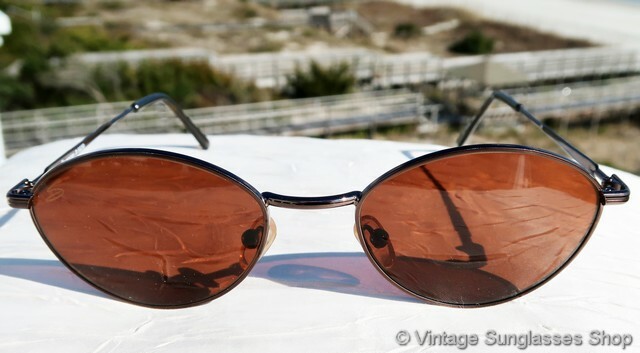 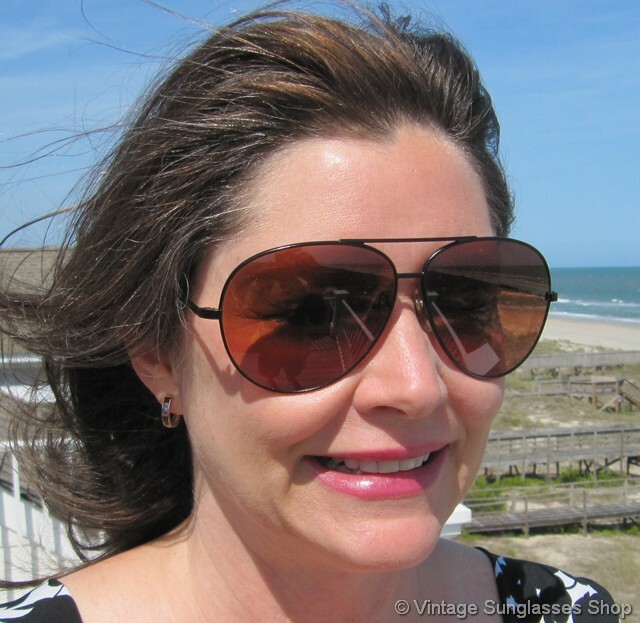 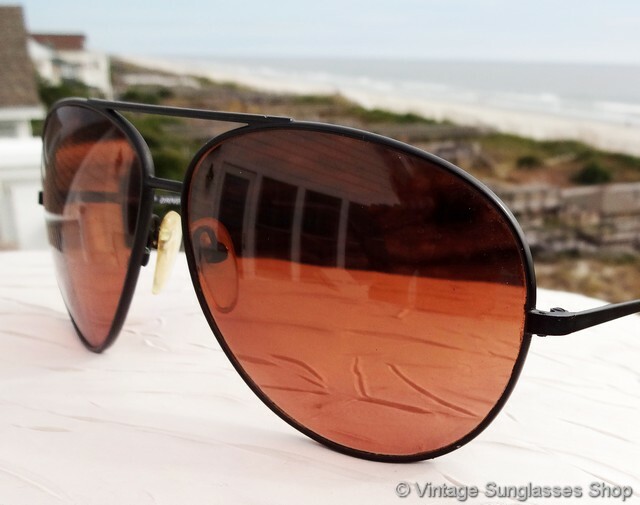 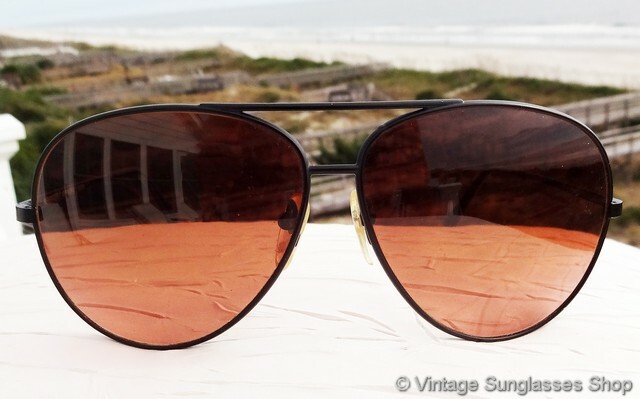 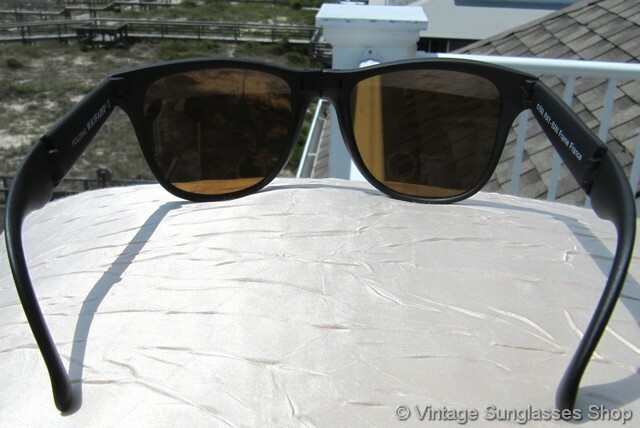 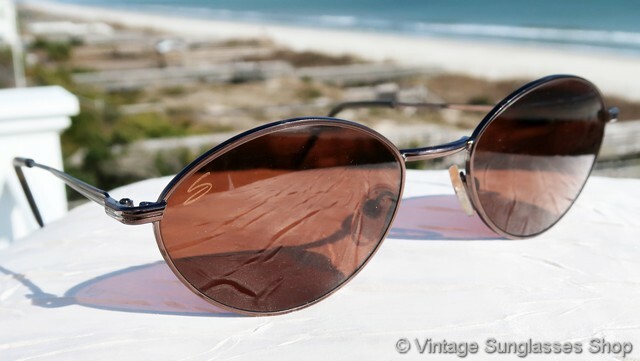 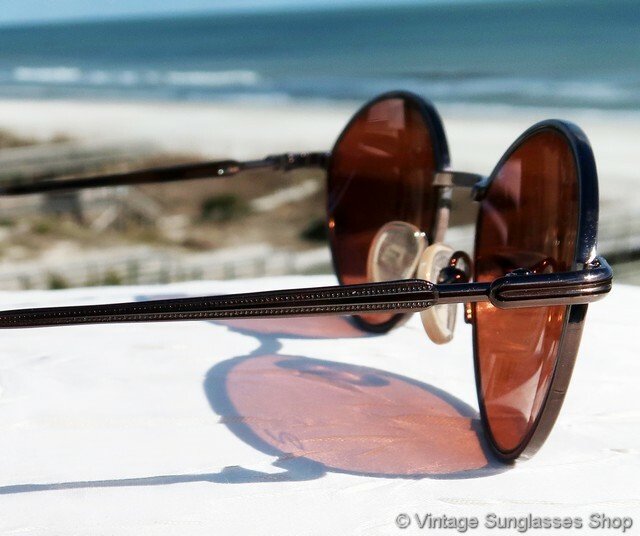 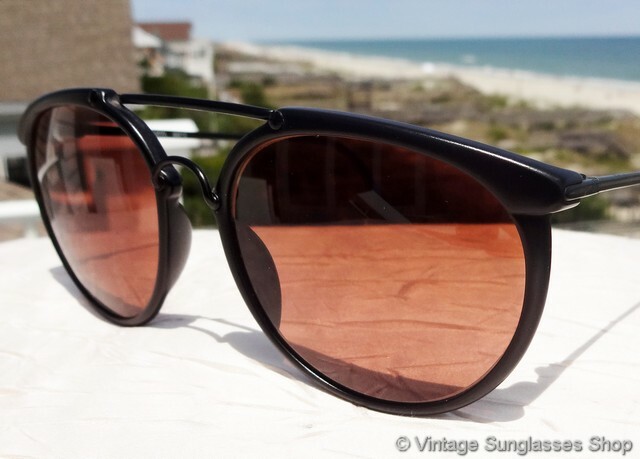 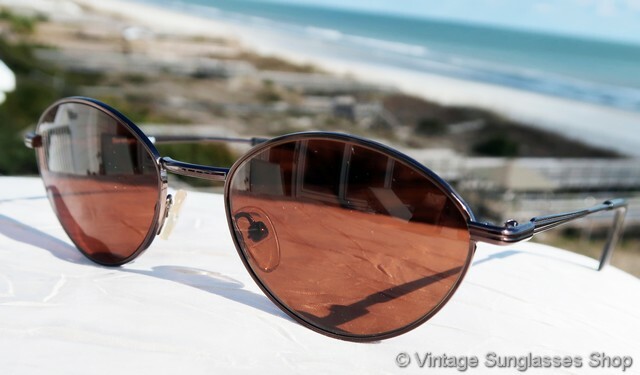 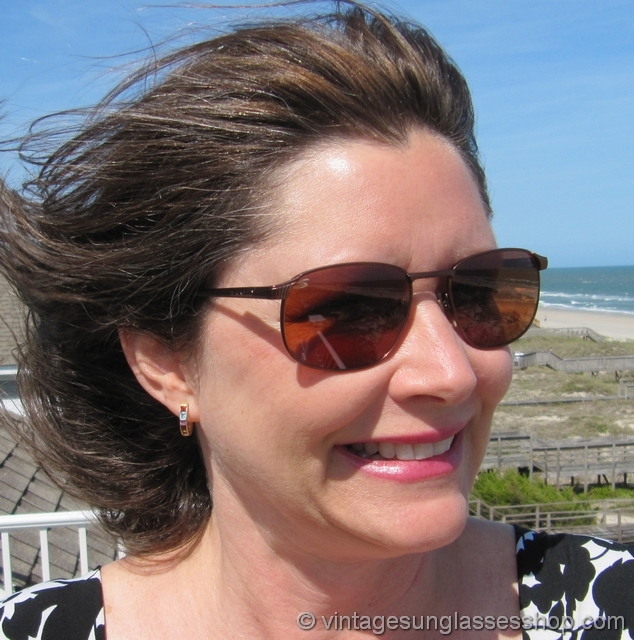 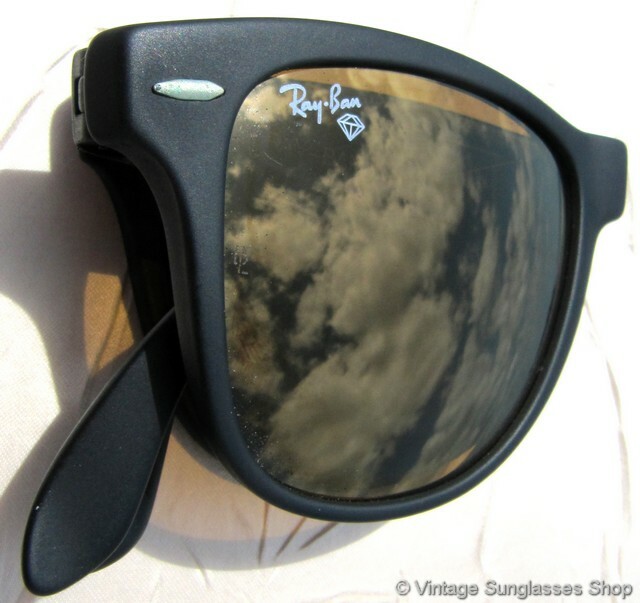 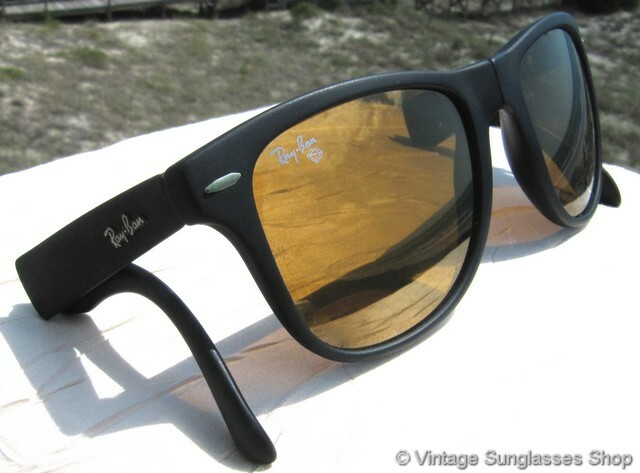 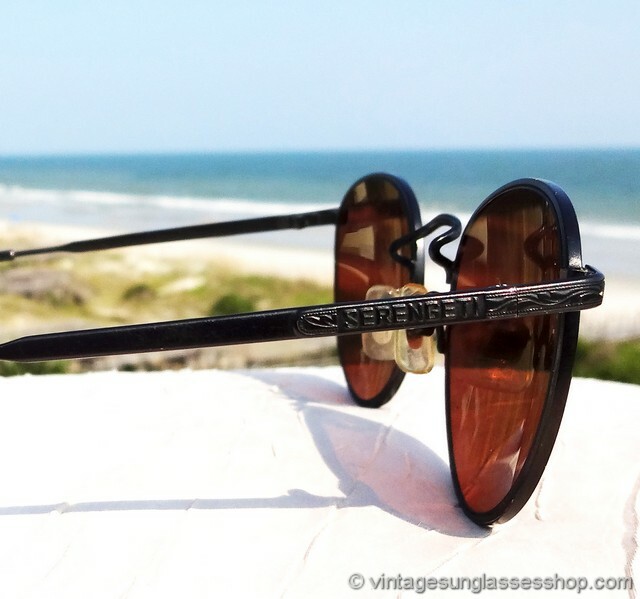 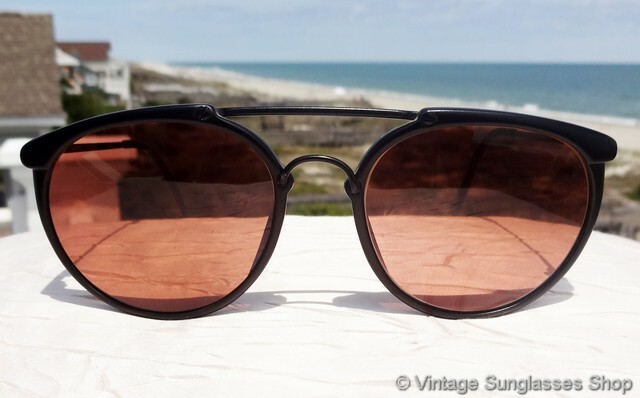 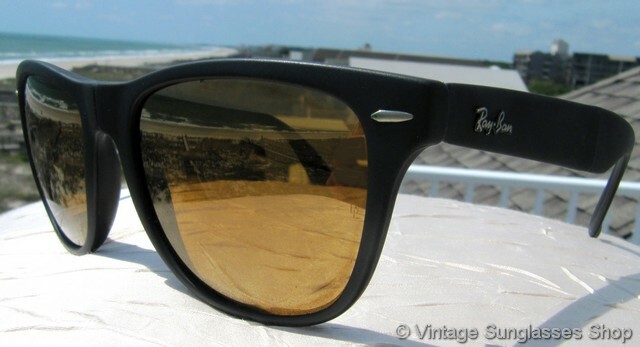 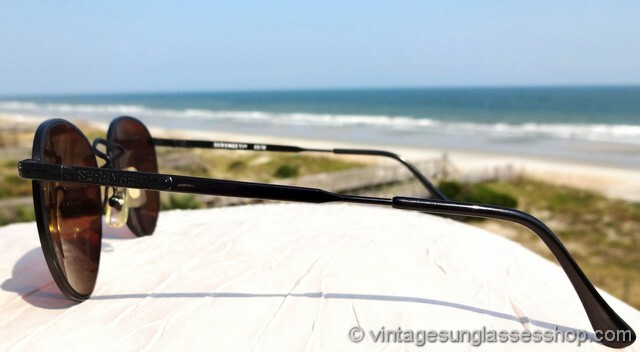 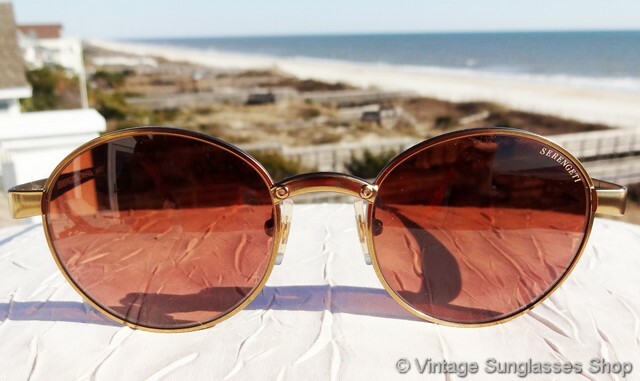 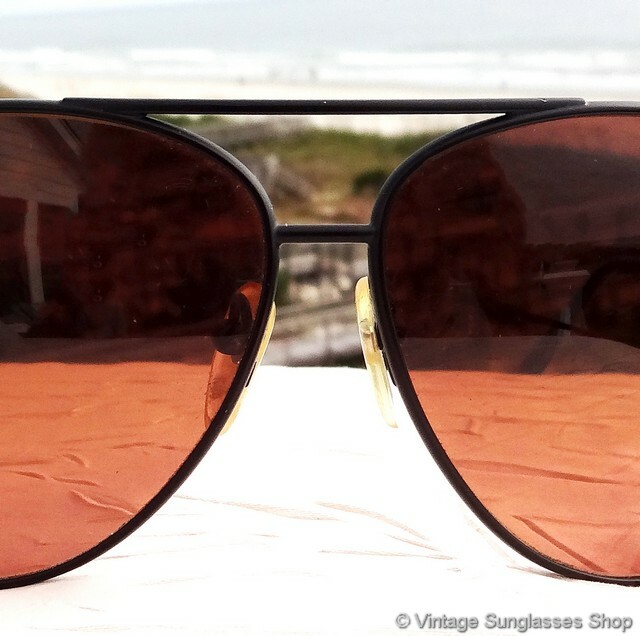 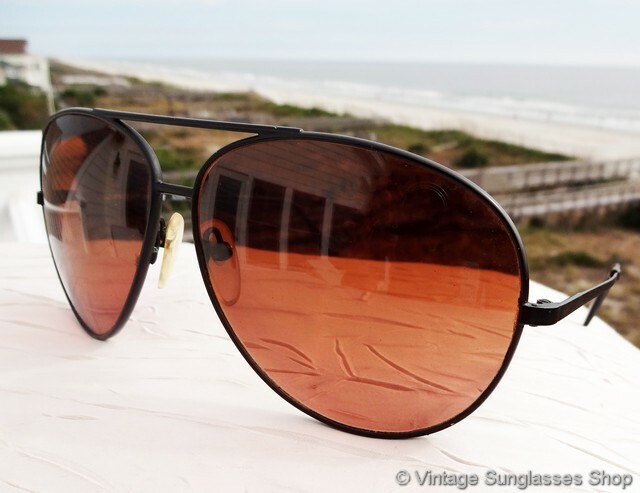 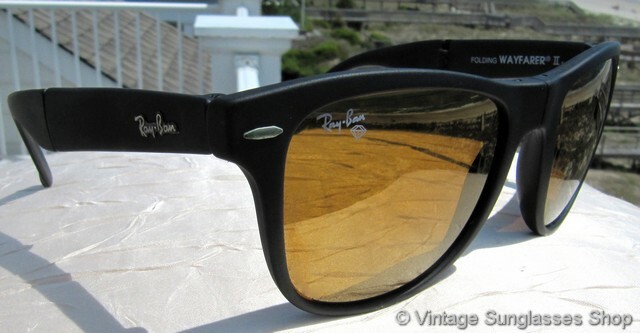 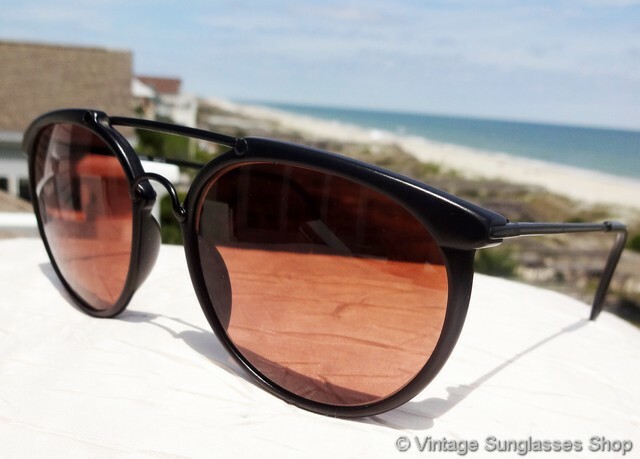 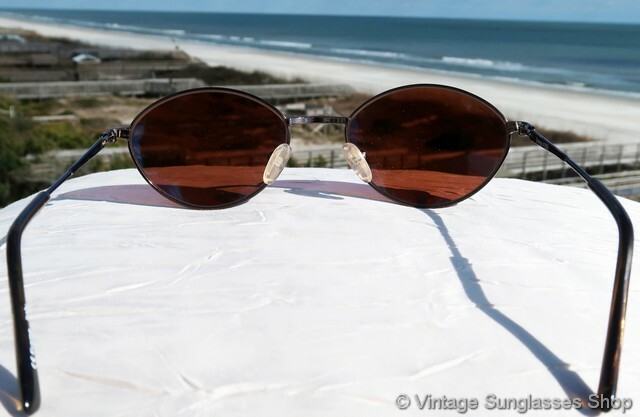 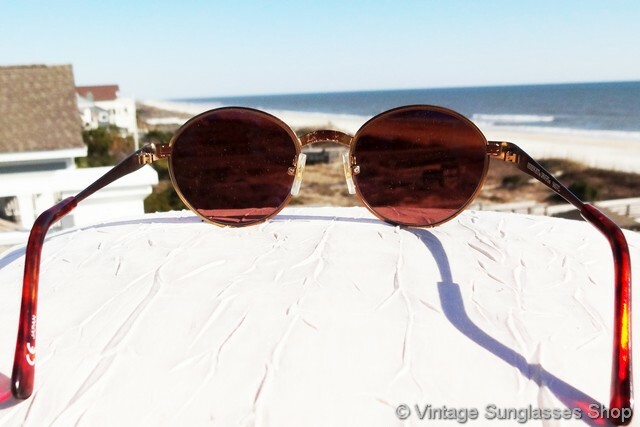 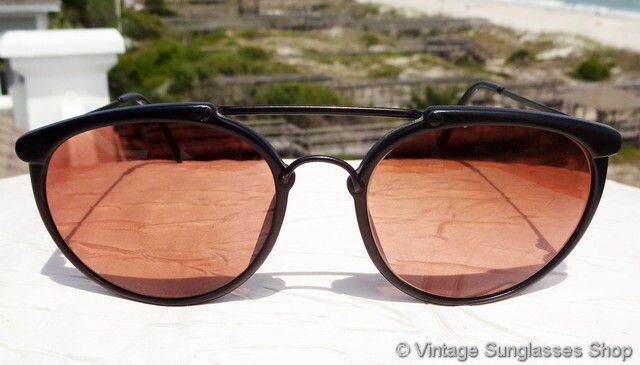 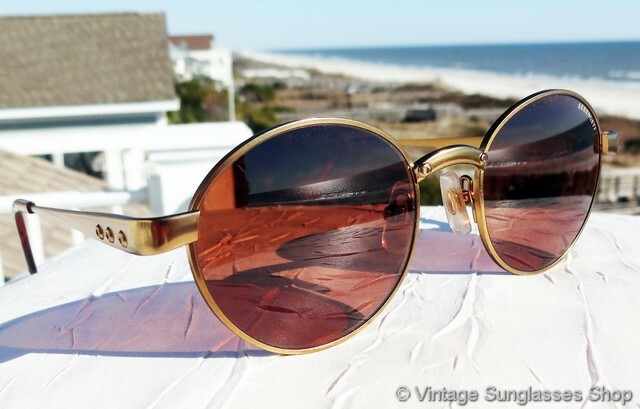 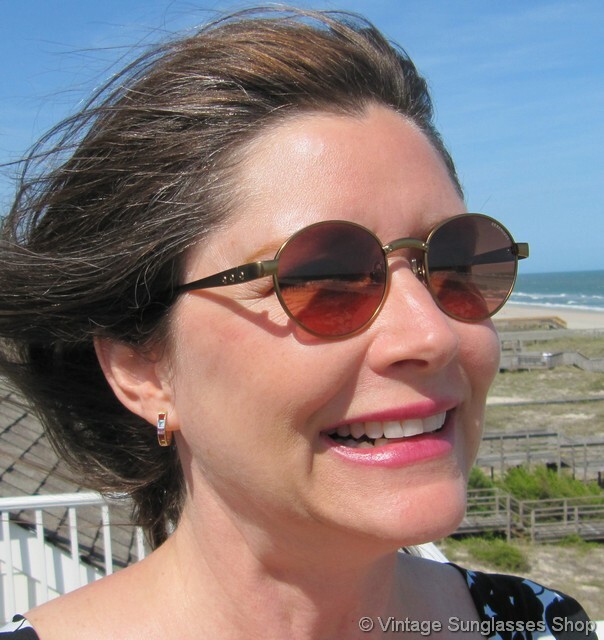 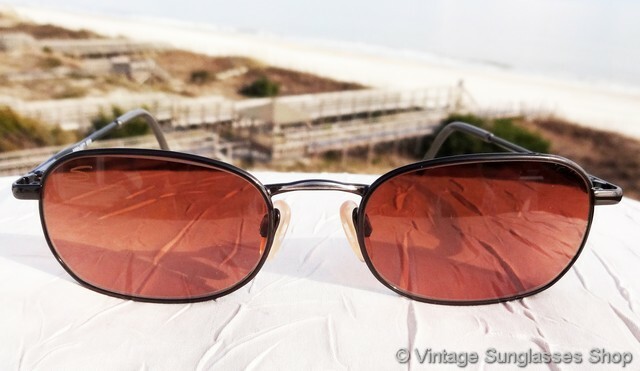 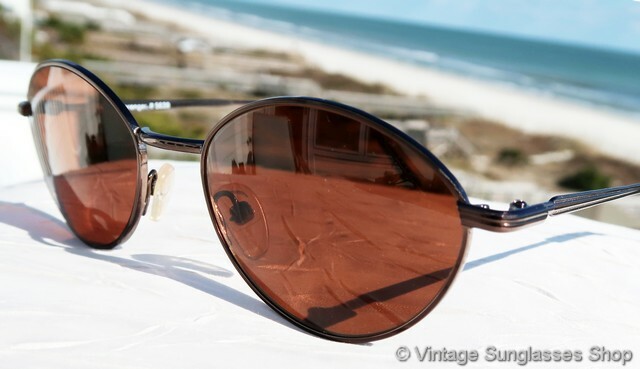 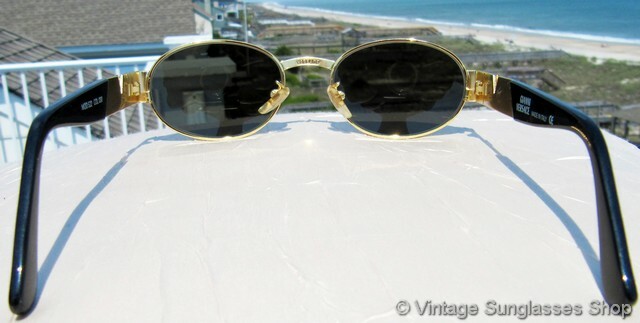 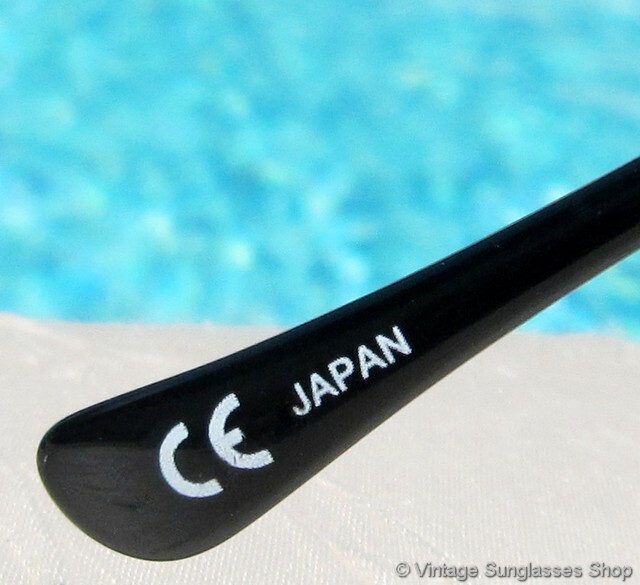 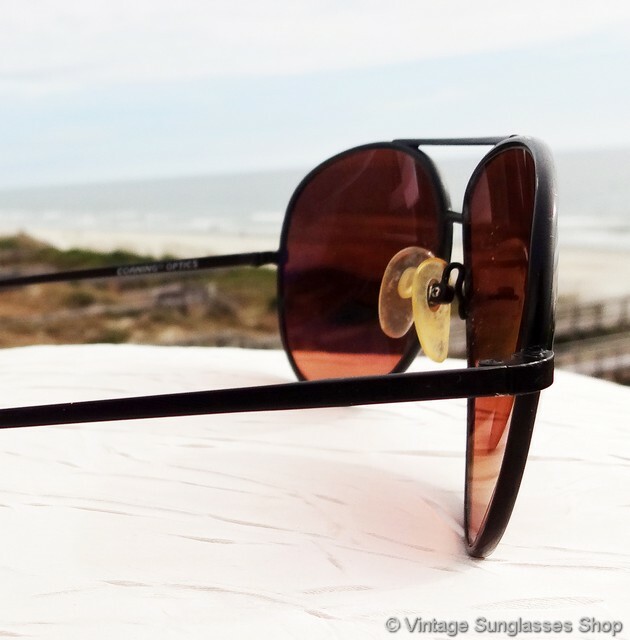 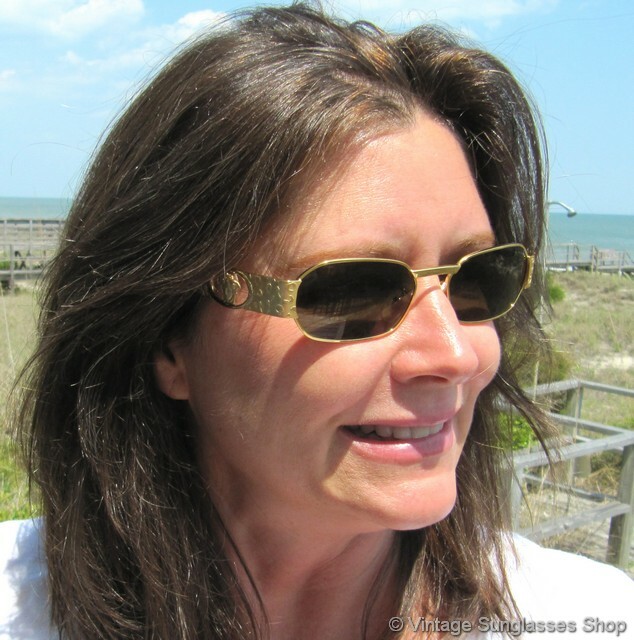 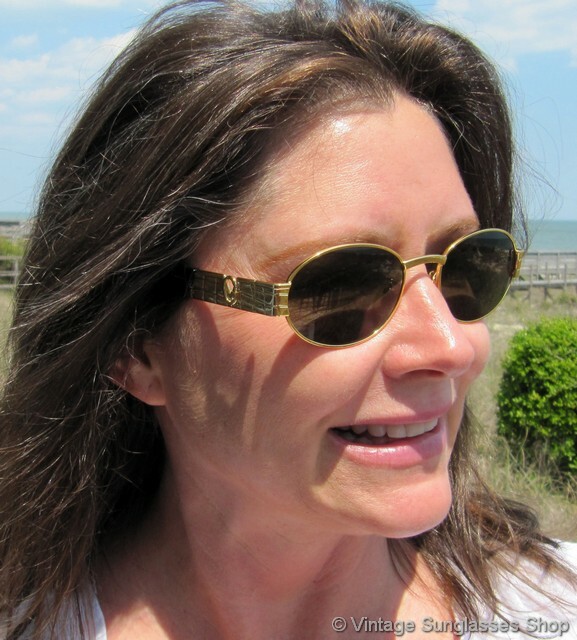 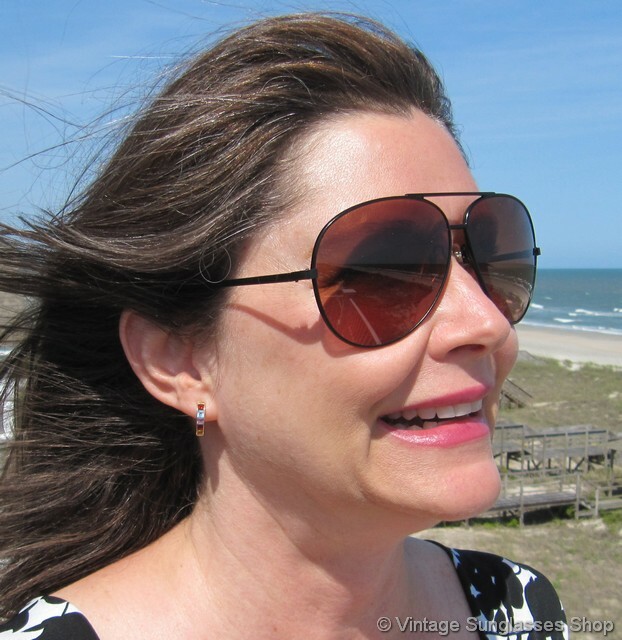 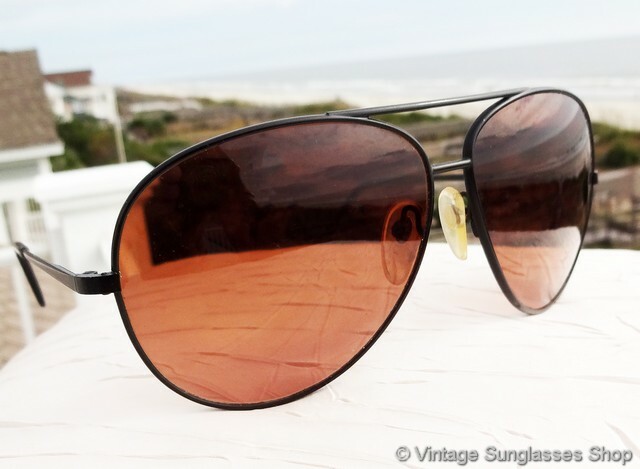 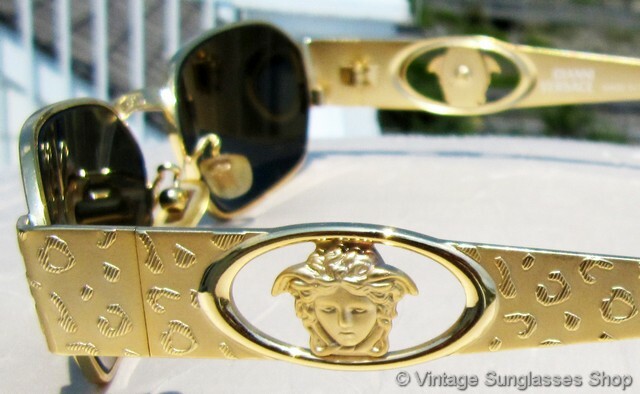 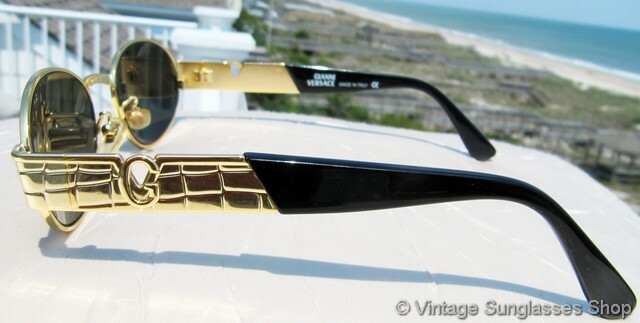 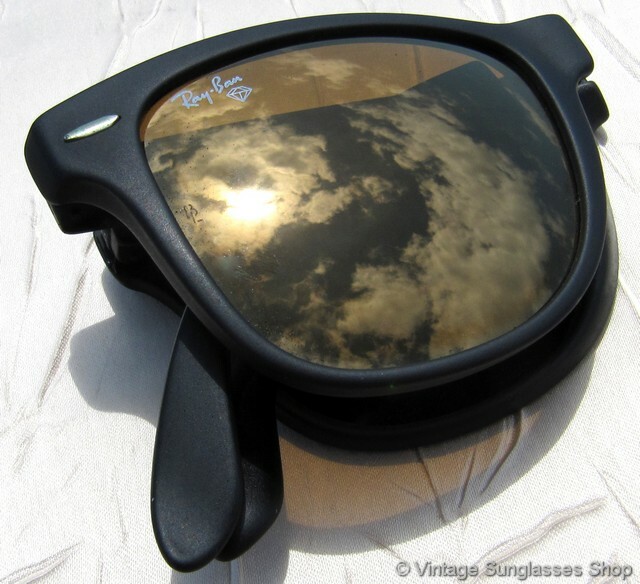 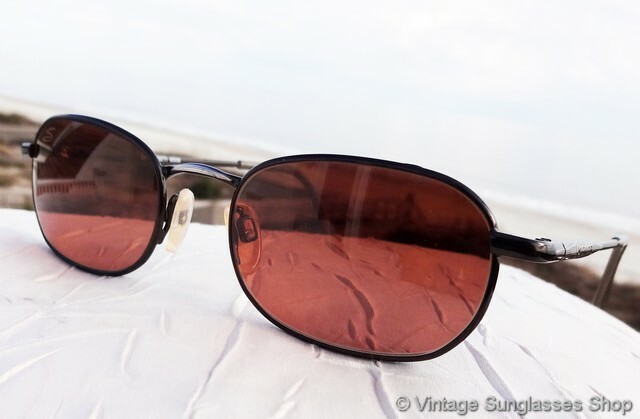 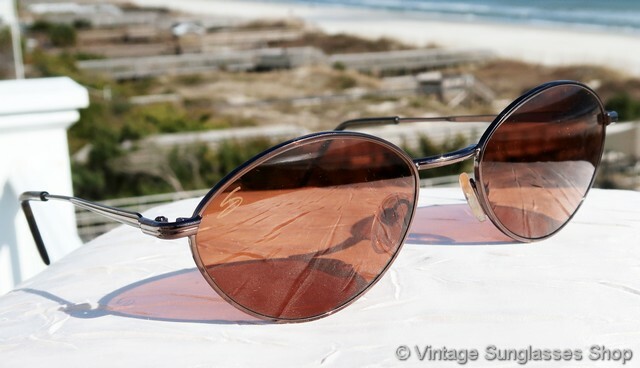 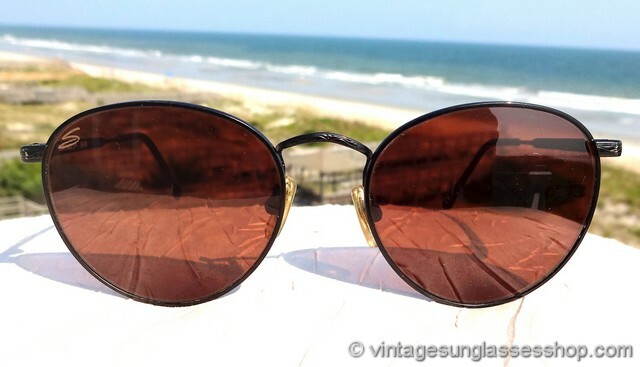 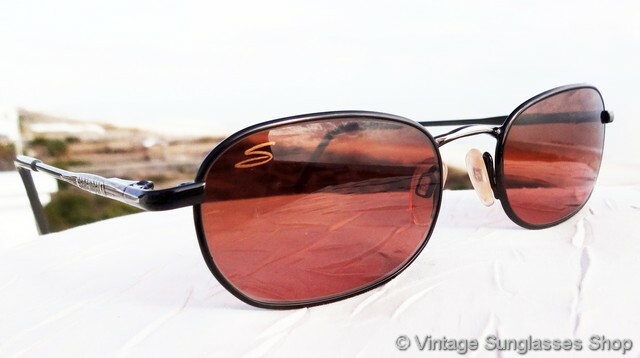 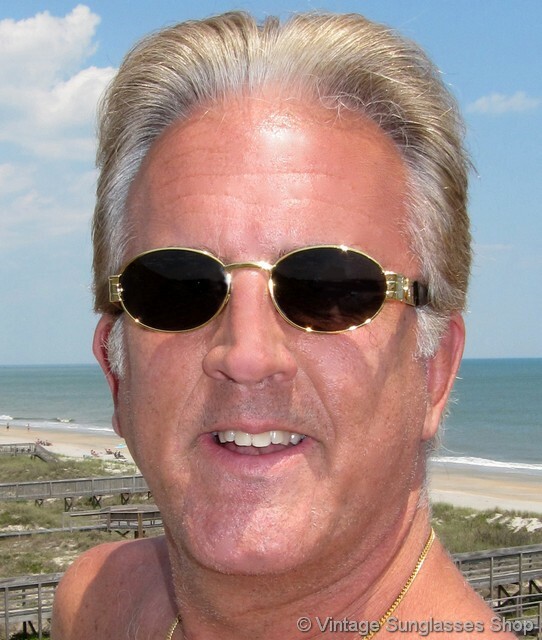 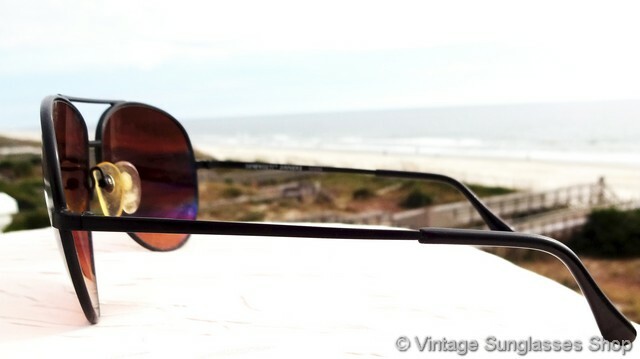 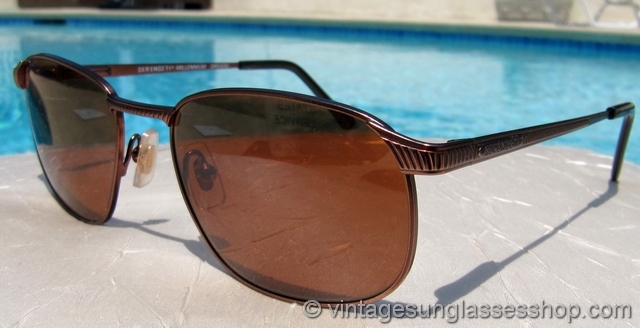 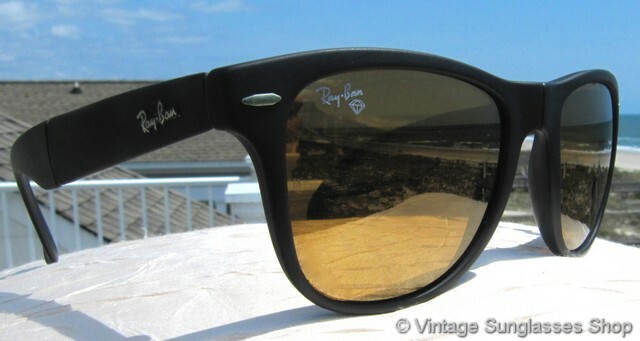 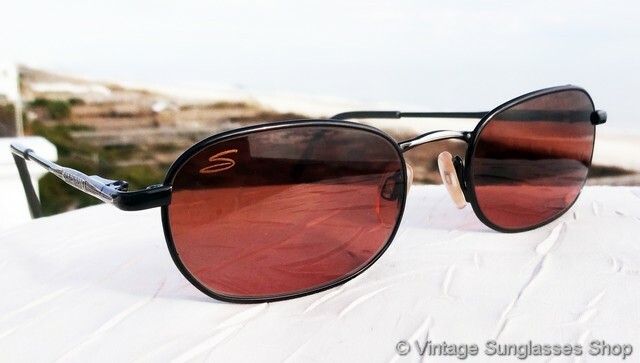 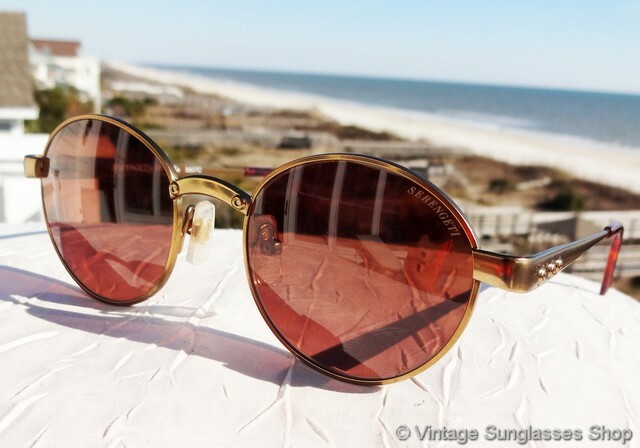 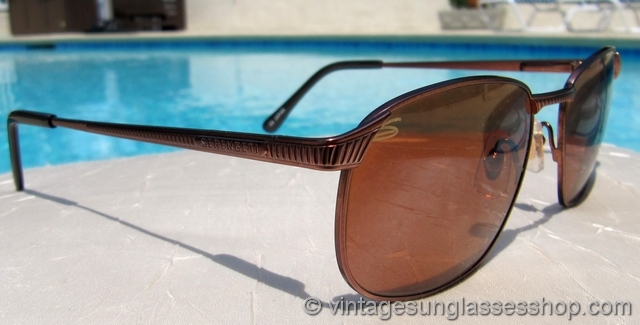 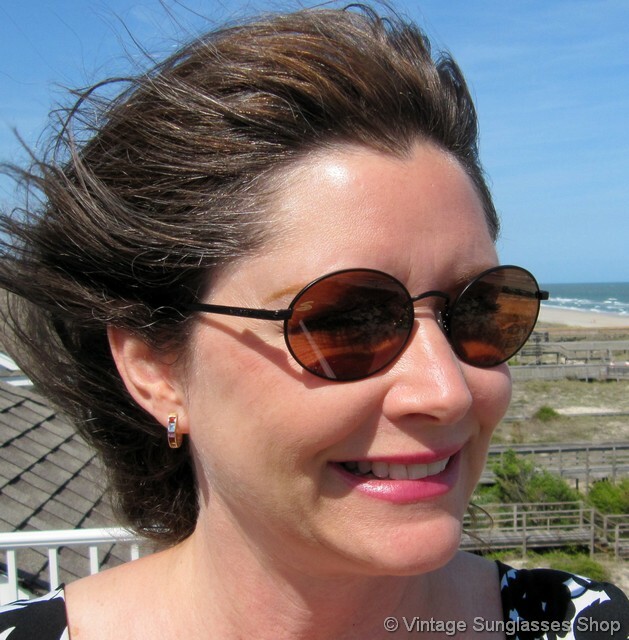 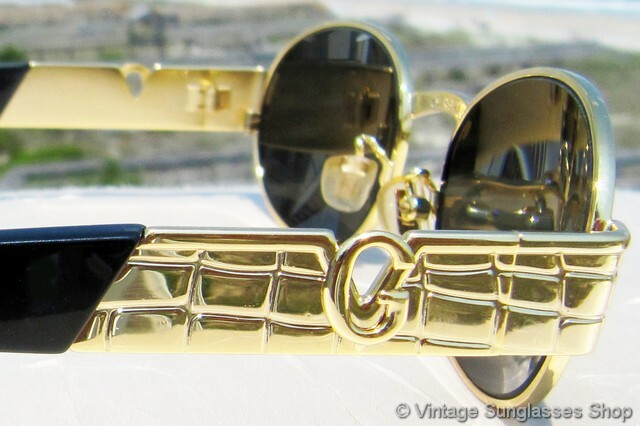 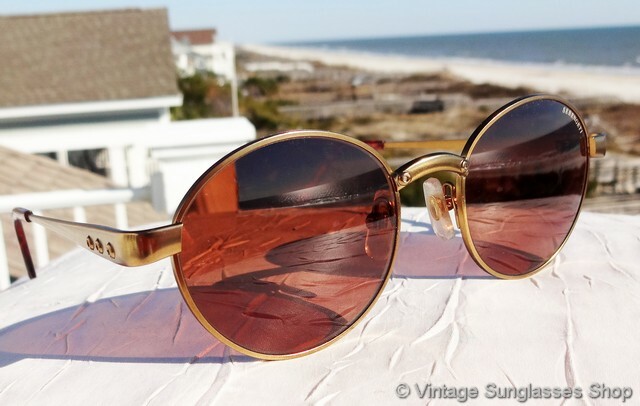 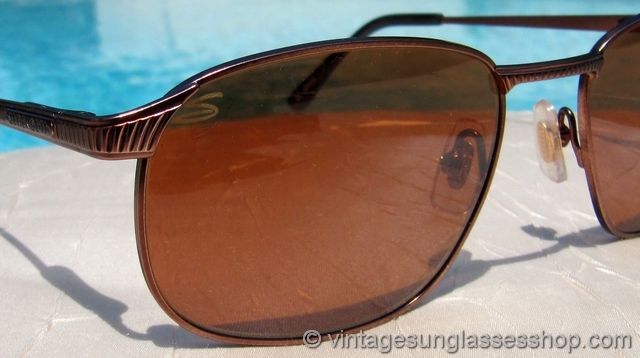 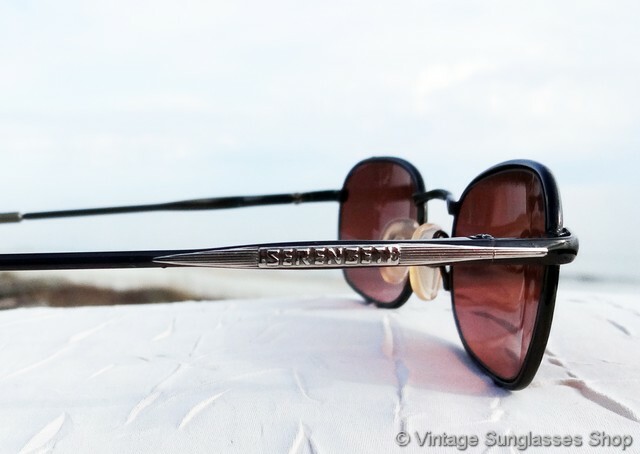 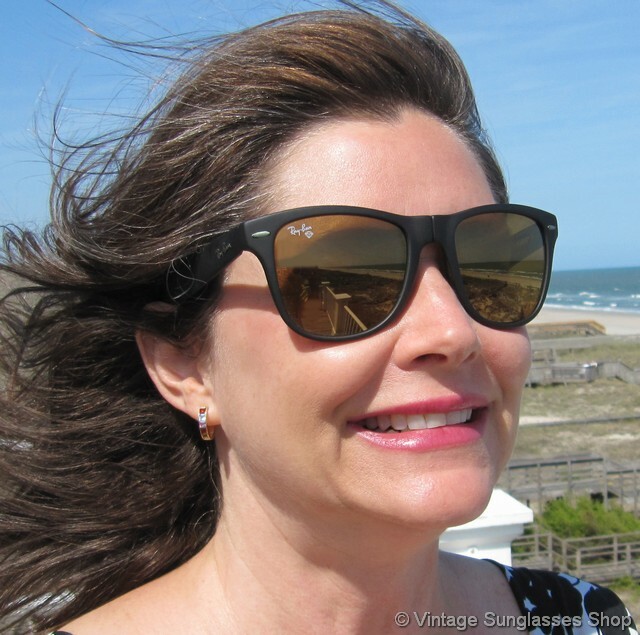 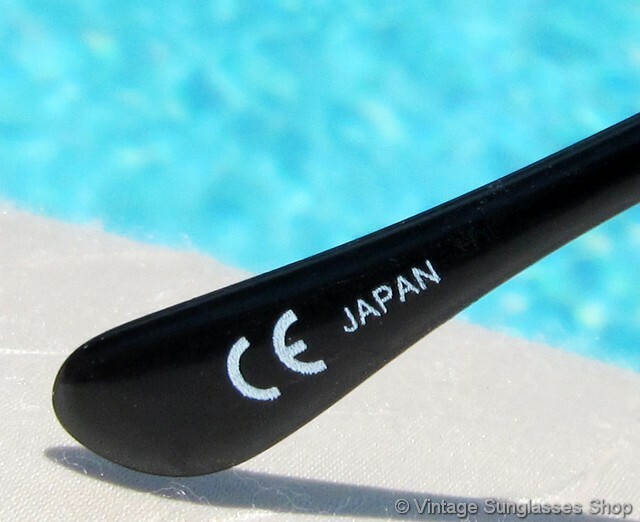 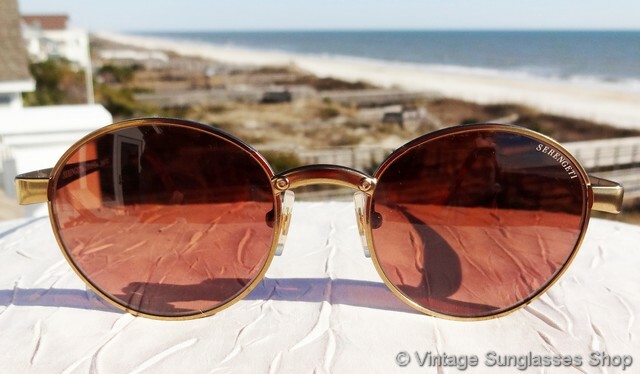 The Vintage Sunglasses Shop is the world's largest retailer of rare and authentic vintage sunglasses. 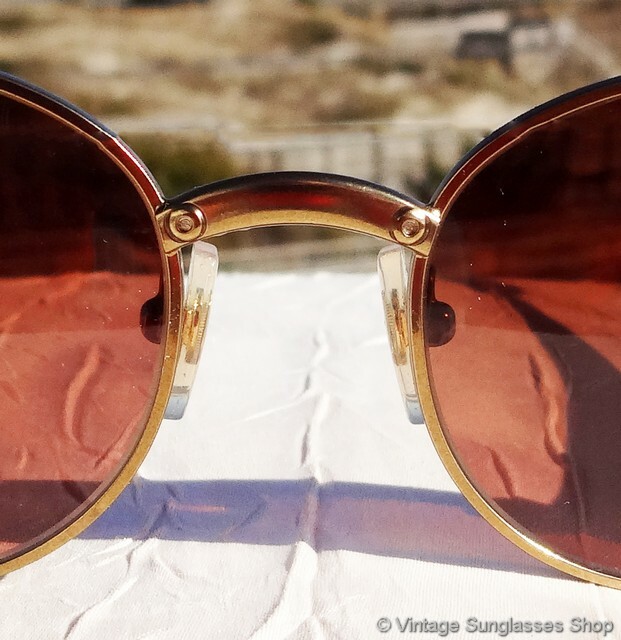 Don't be fooled by fakes and misrepresentations - read about our vetting process and our condition & authenticity guarantee.